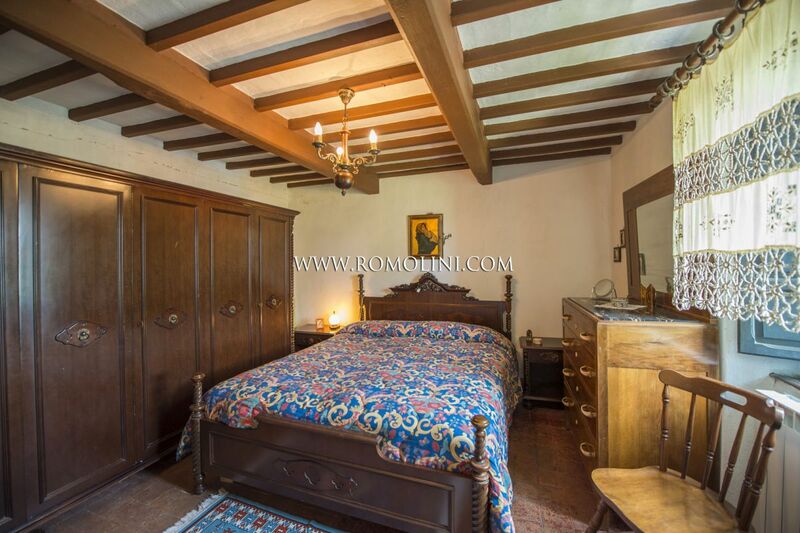 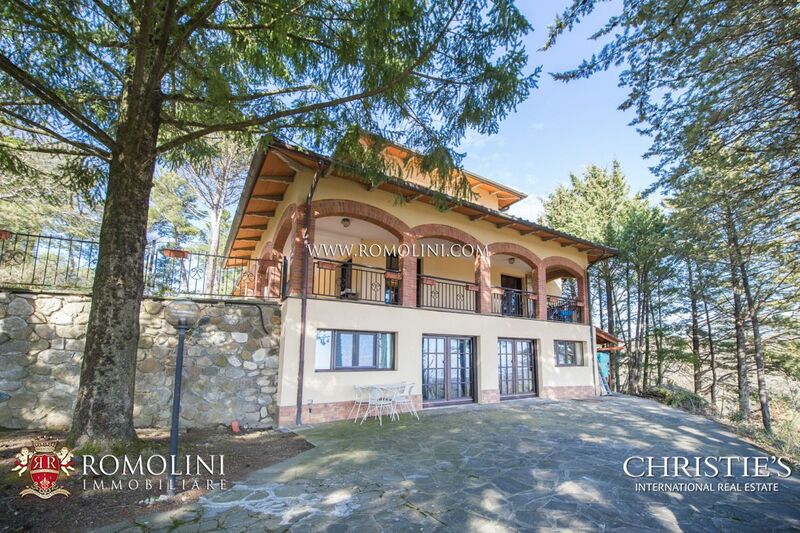 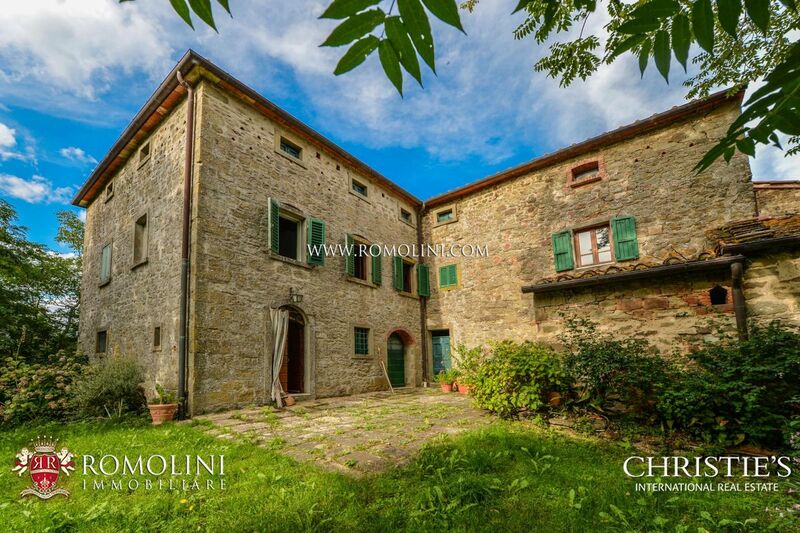 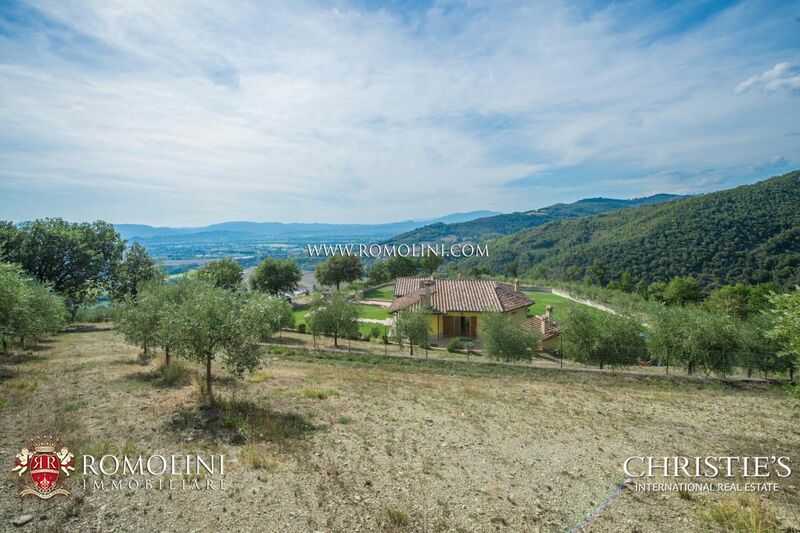 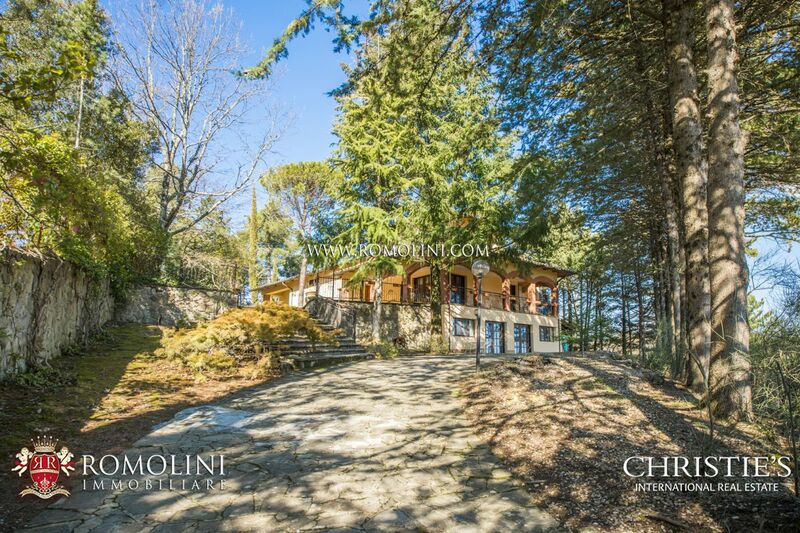 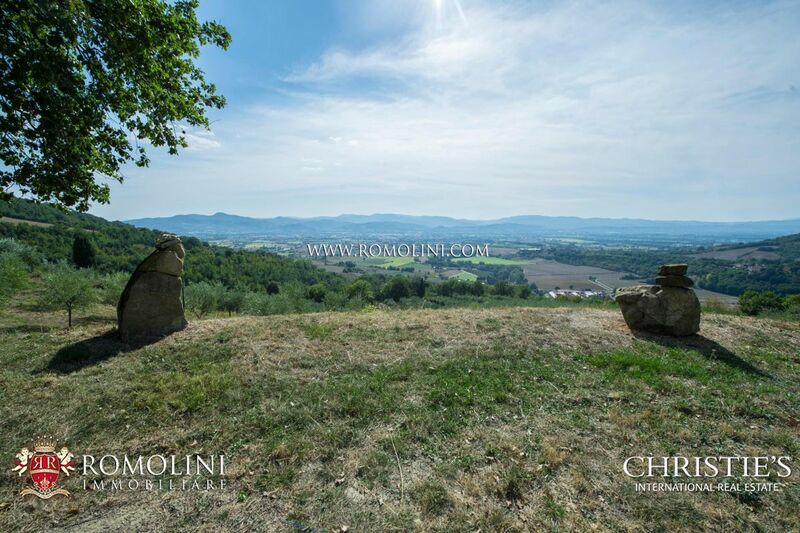 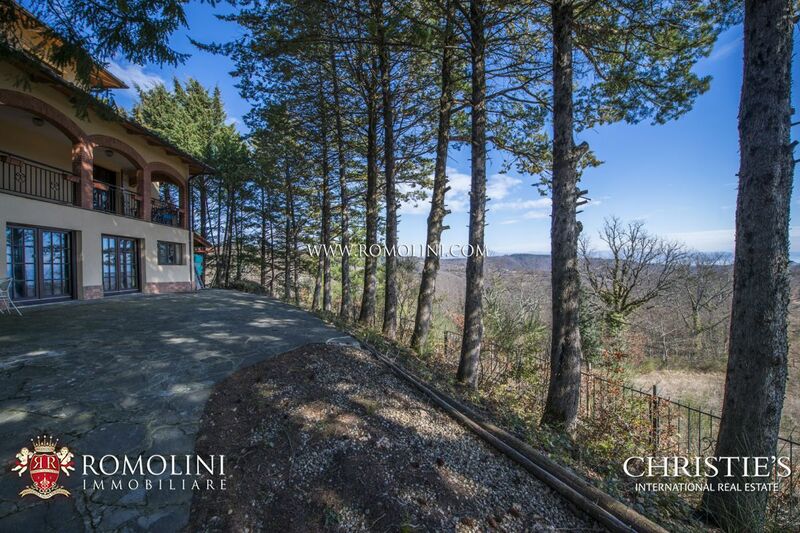 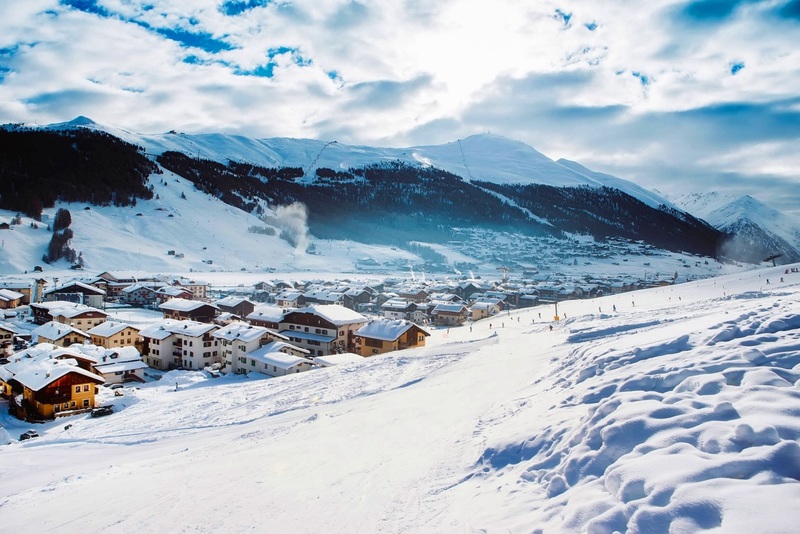 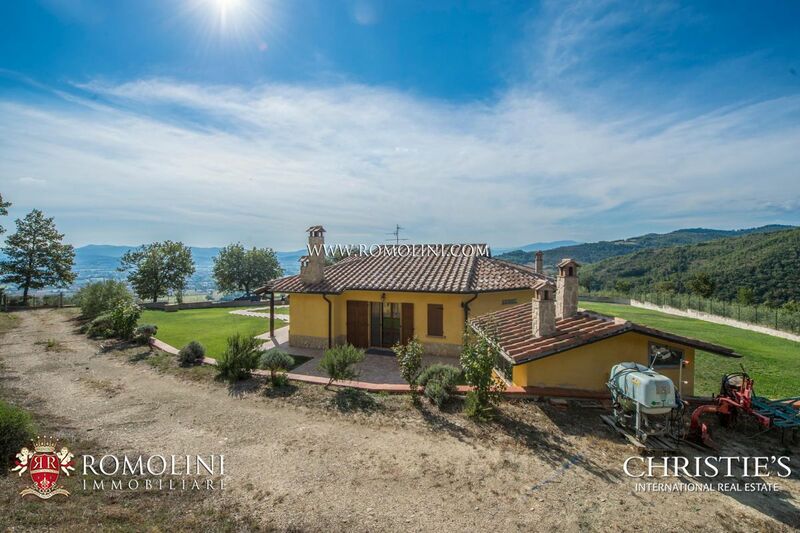 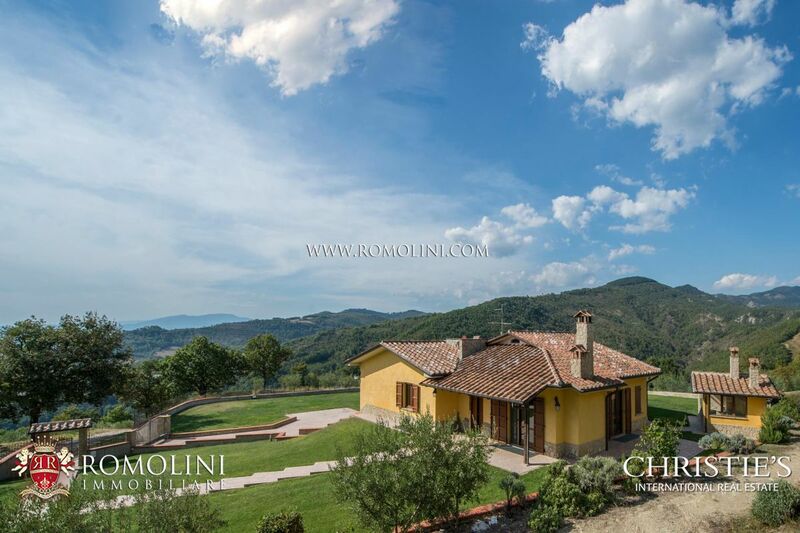 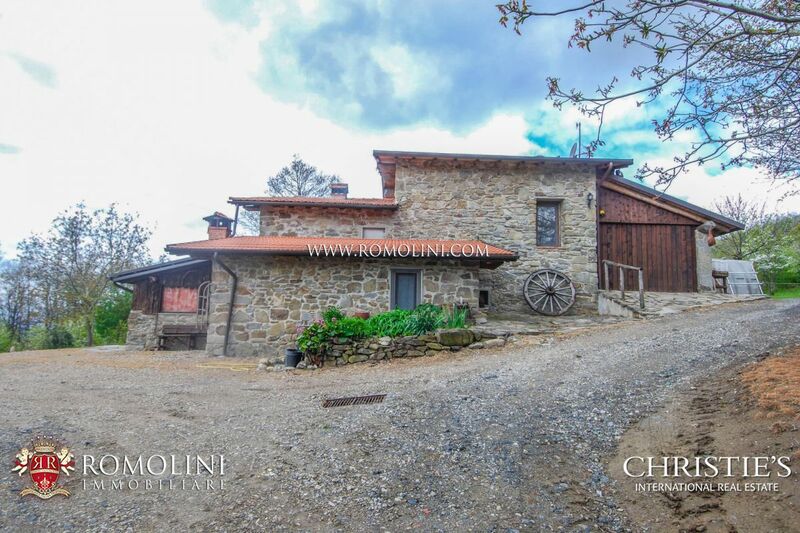 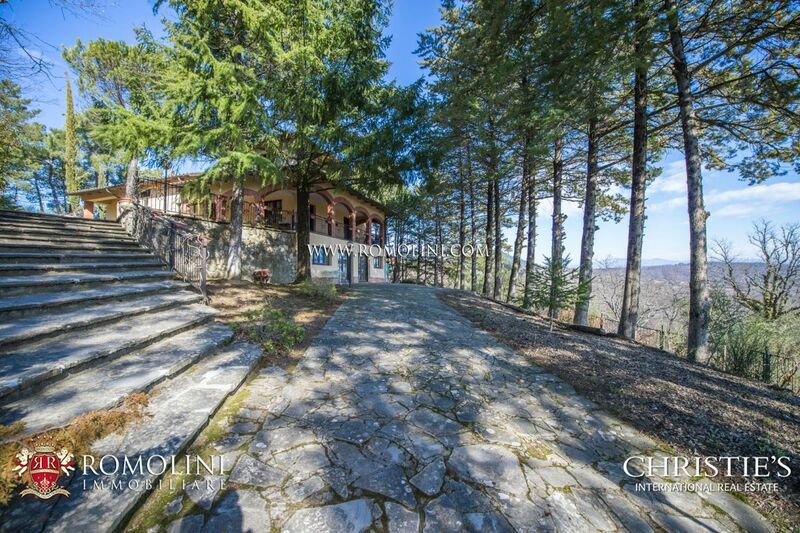 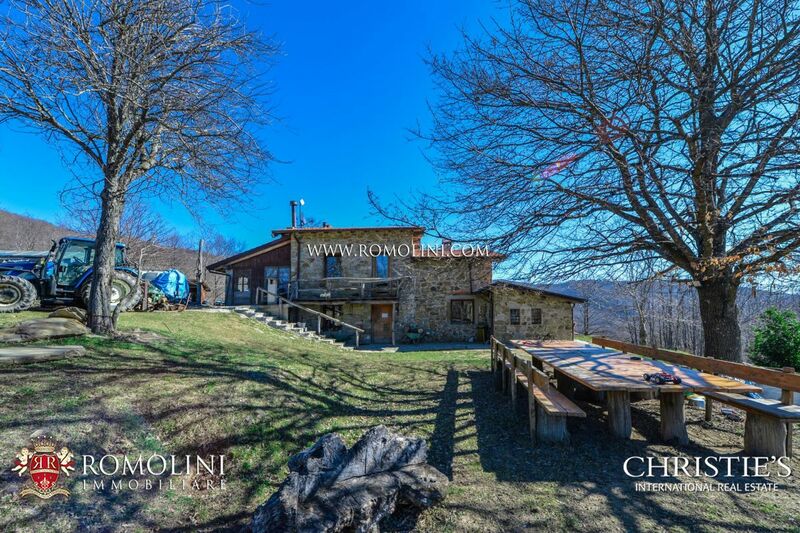 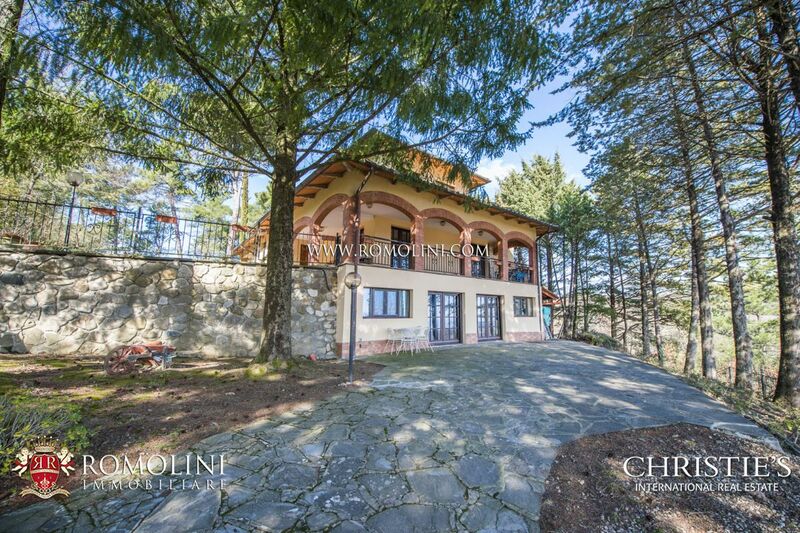 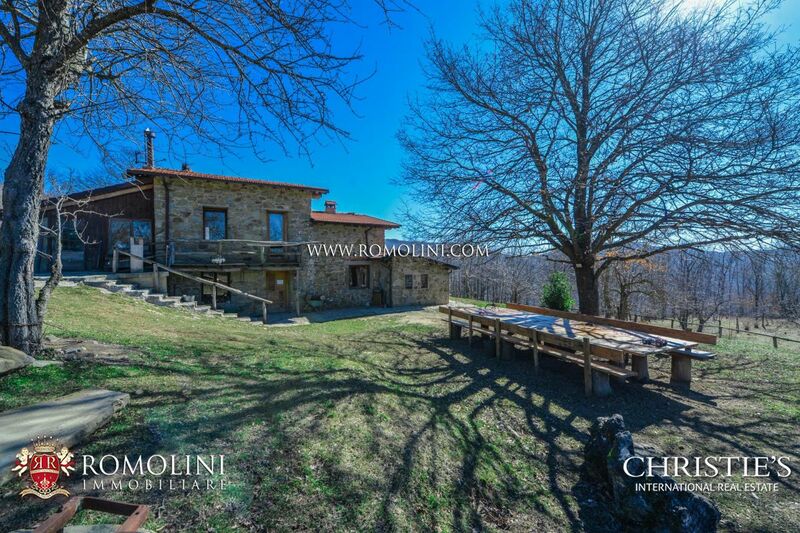 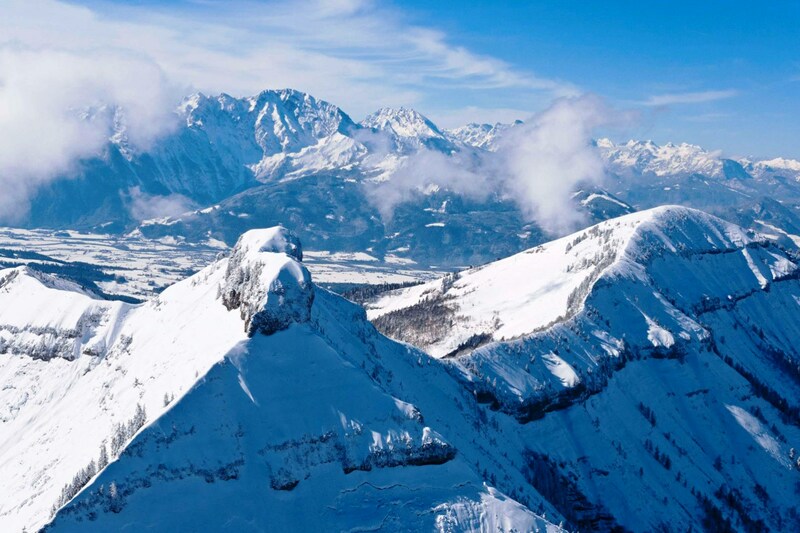 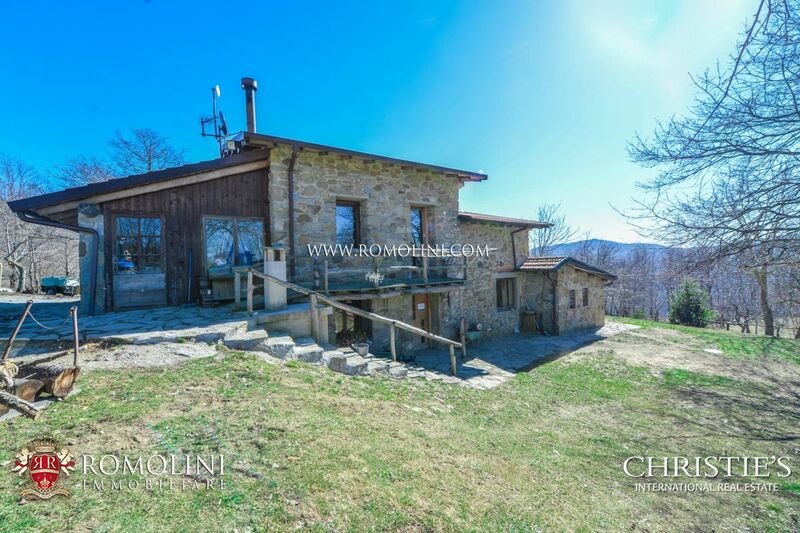 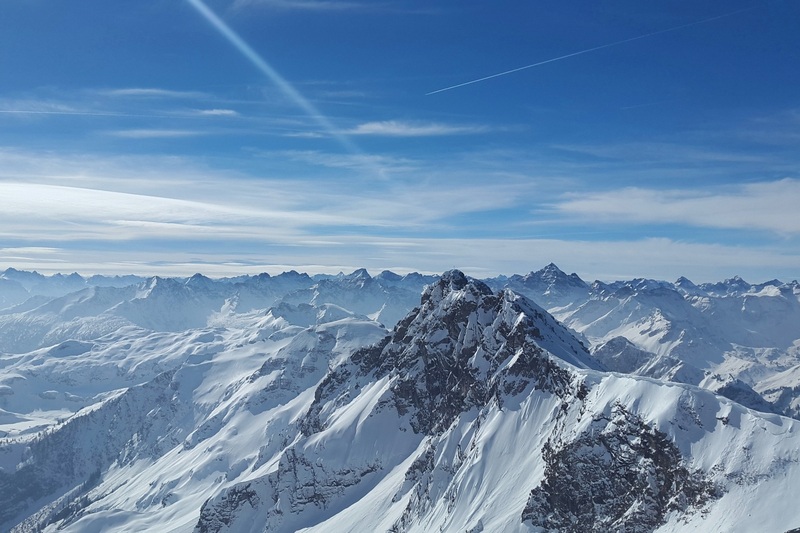 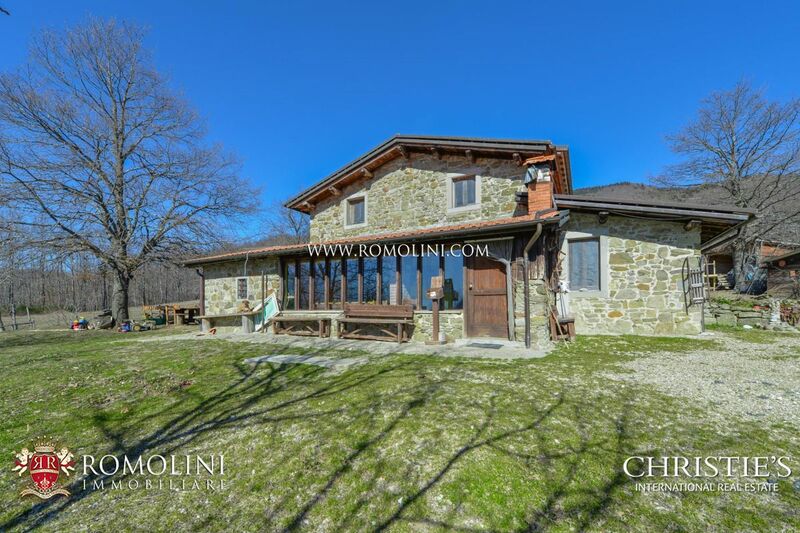 Whether you are in love with skiing and you want to purchase a ski property, Romolini Immobiliare Christie's International Real Estate offers you an exclusive selection of Mountain Real Estates in Italy and in the most illustrious ski resorts of the world. 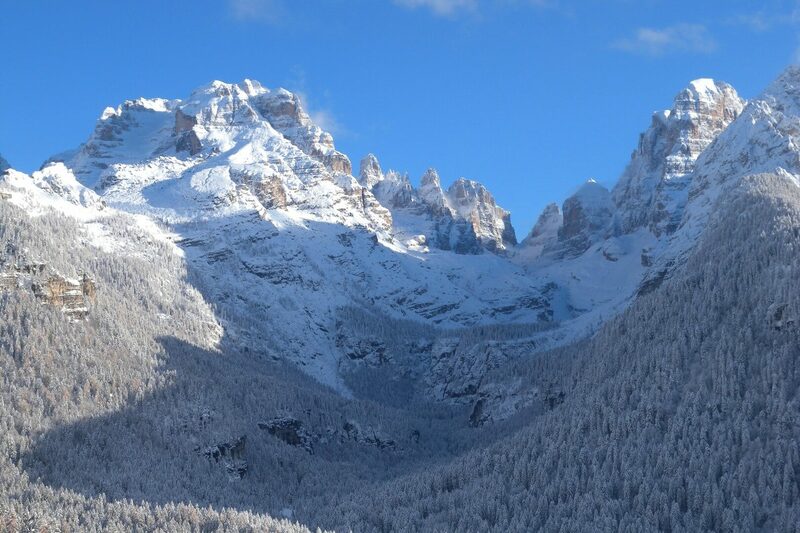 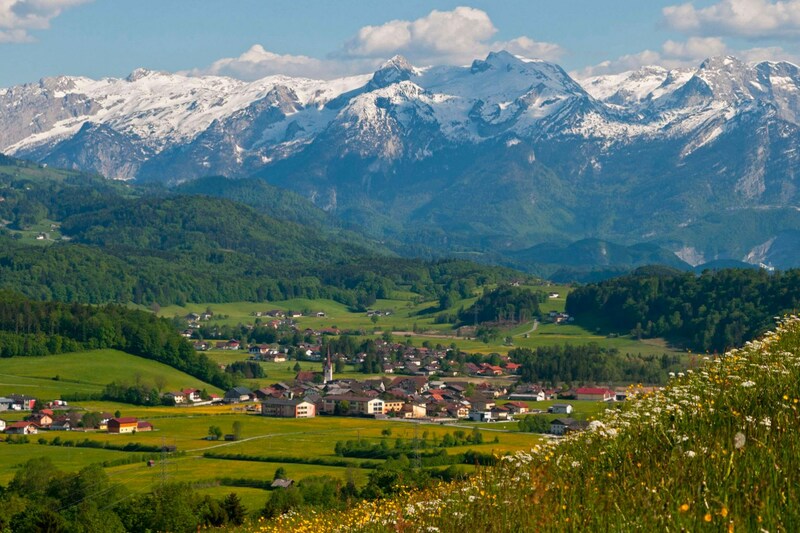 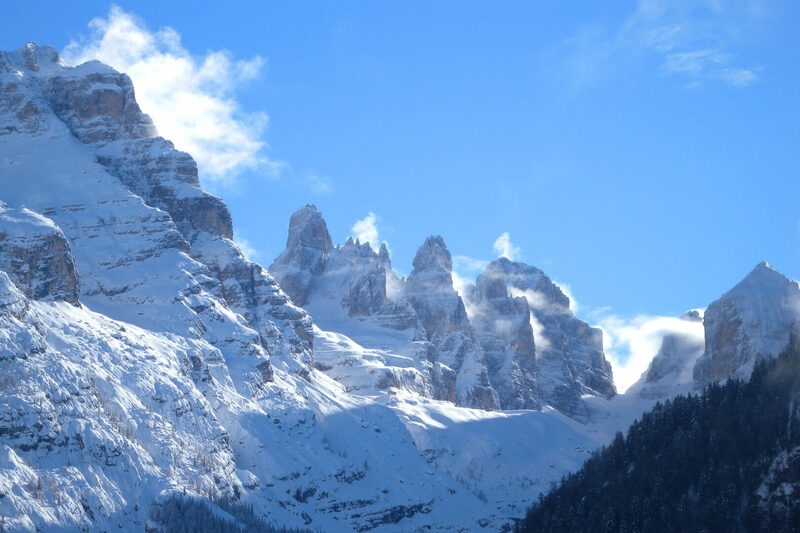 In Italy, Alps, Dolomites and Apennines create a fantastic landscape. 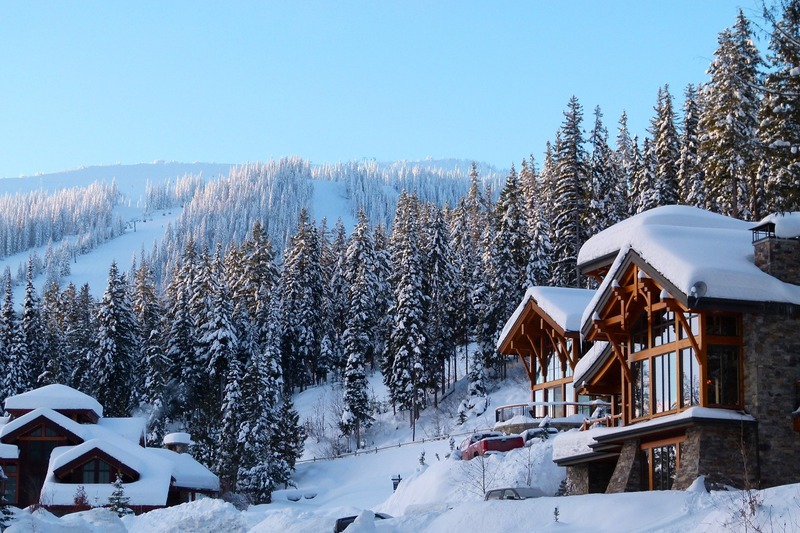 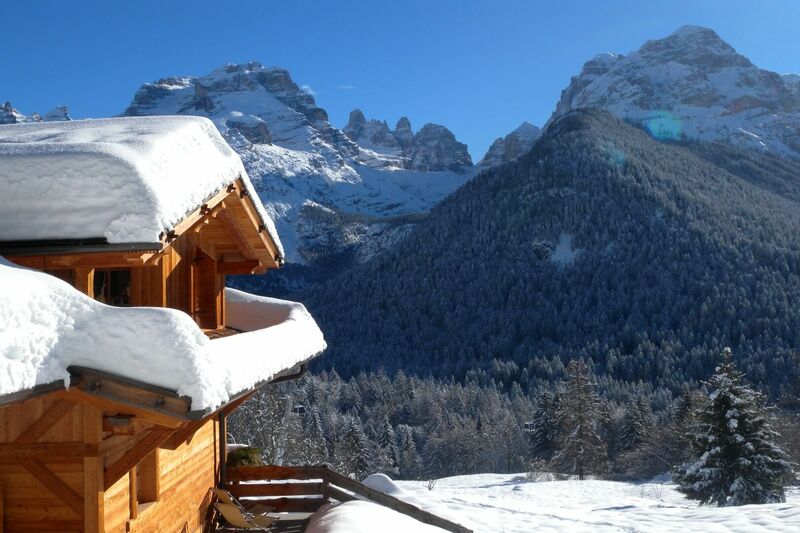 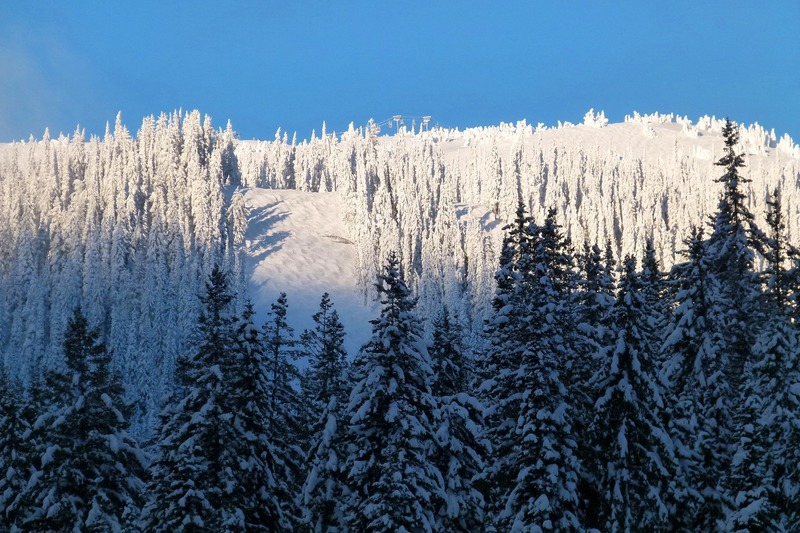 Luxury Ski chalet for sale in Madonna di Campiglio and amazing villas on the mountainside of Alps, Dolomites and Apennine Mountains, are just some of the Mountain properties for sale with Romolini Immobiliare. 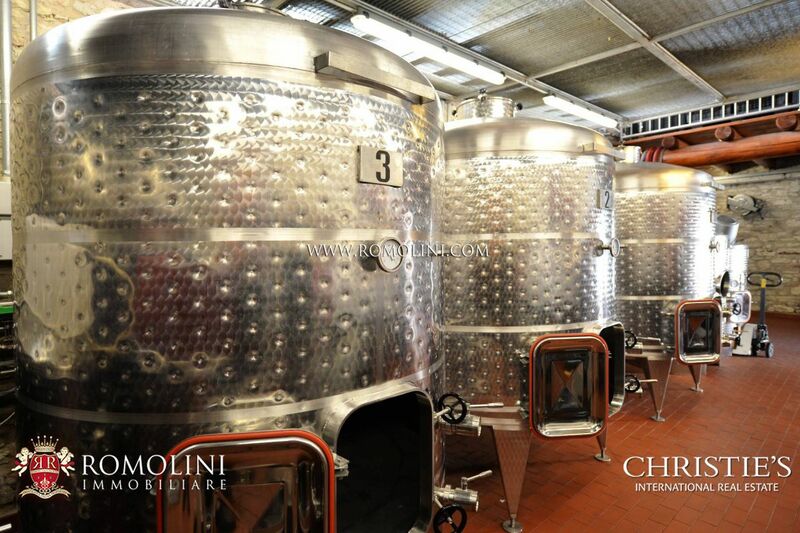 State-of-the-Art winery. 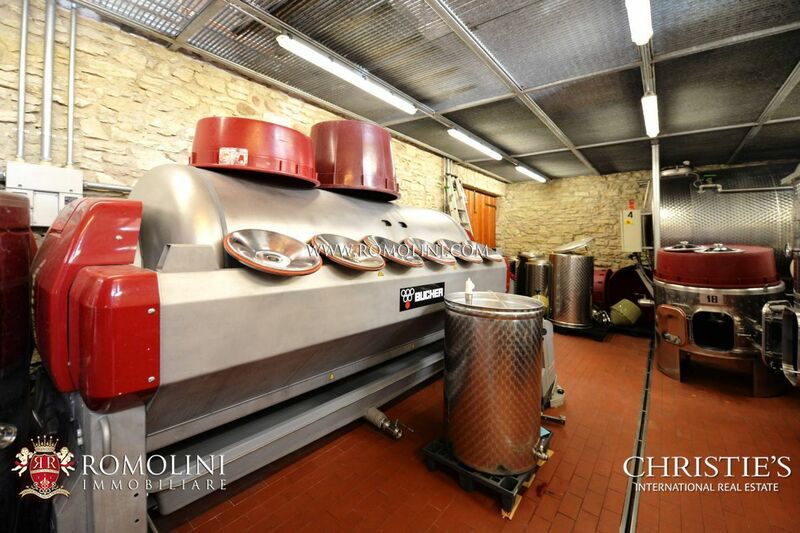 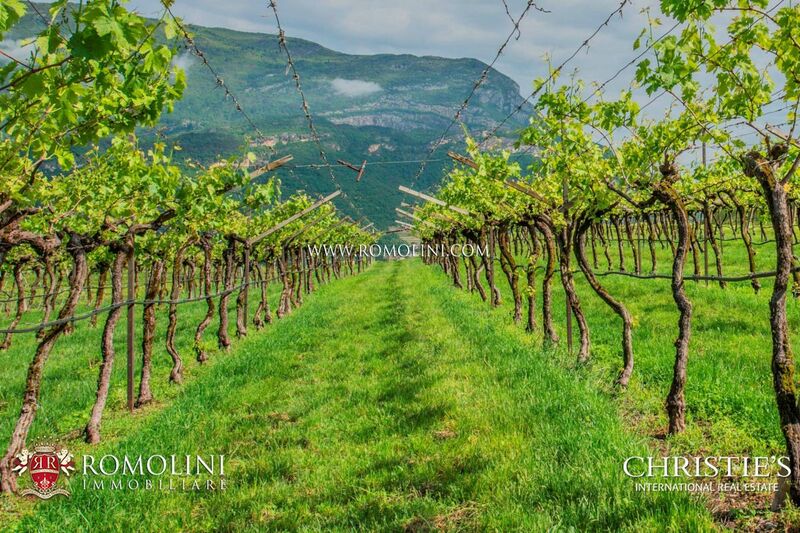 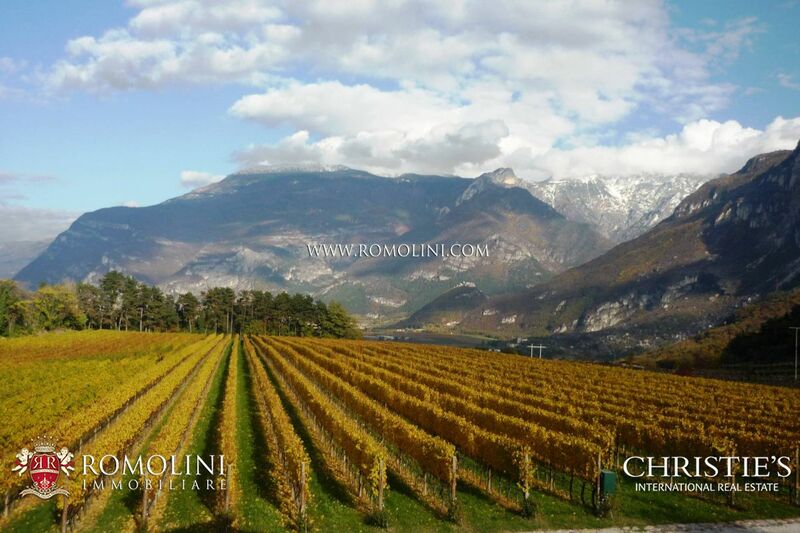 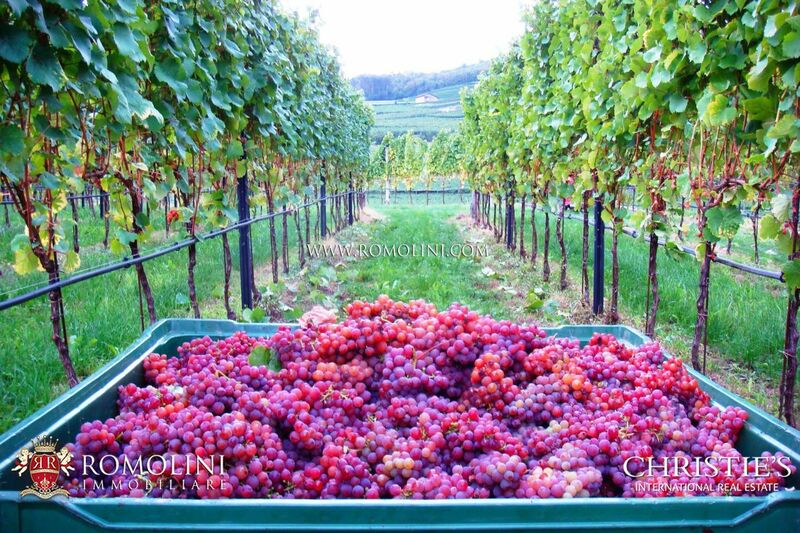 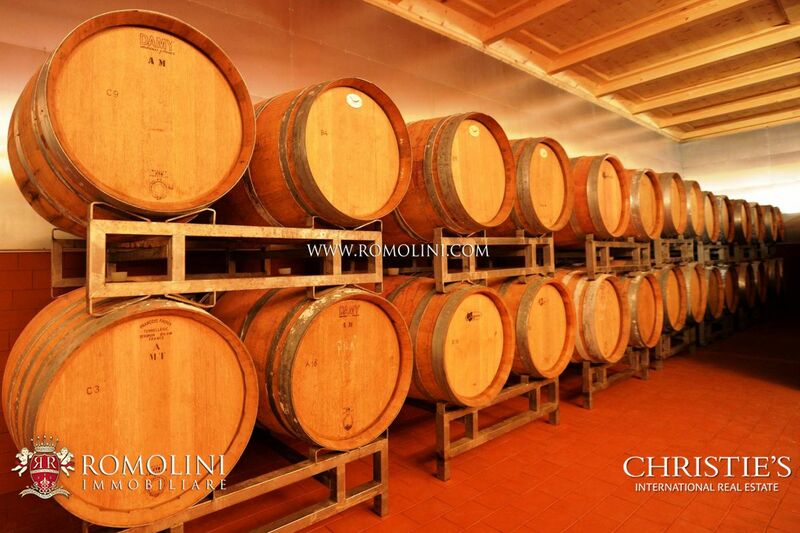 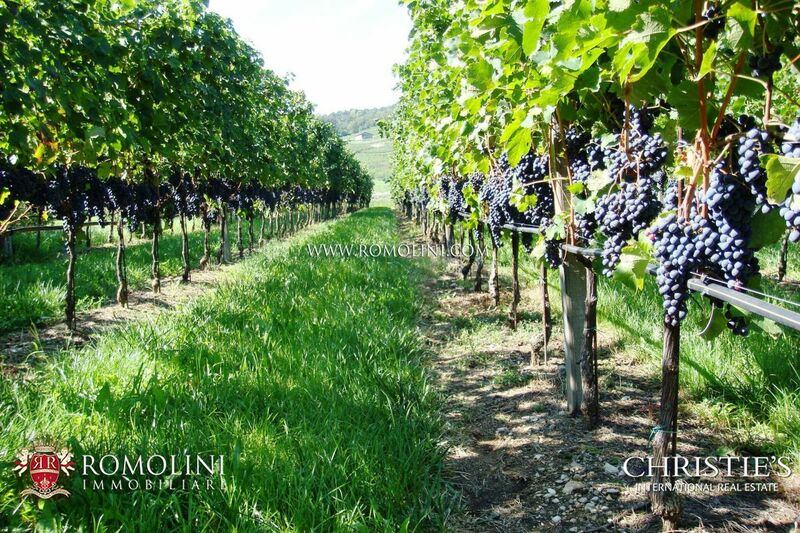 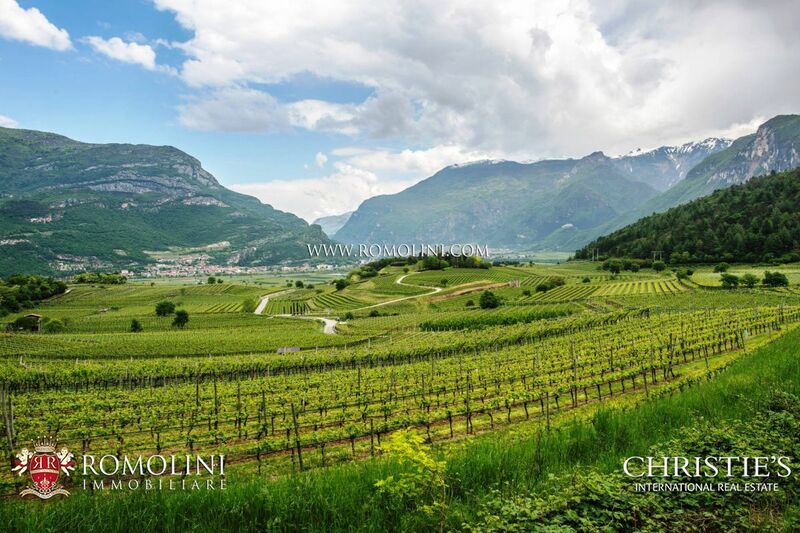 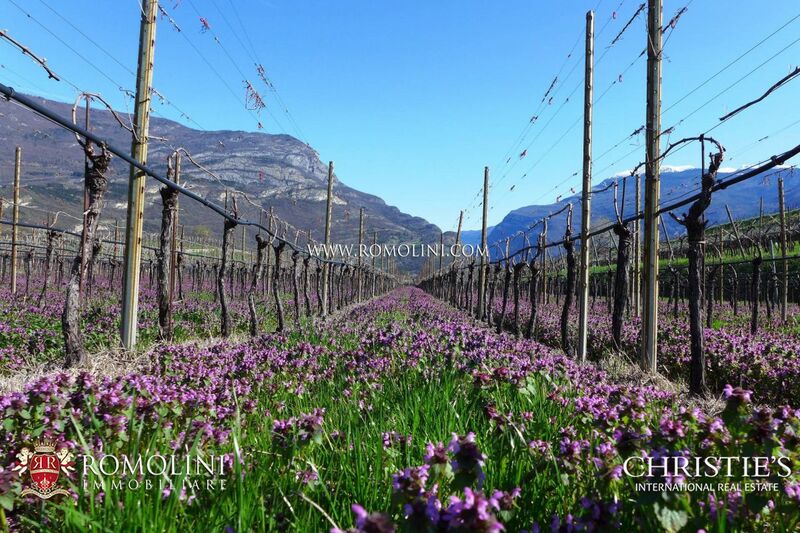 In the province of Trento, wine estate with 14 hectares of vineyards producing Gewürztraminer and Moscato Rosa. 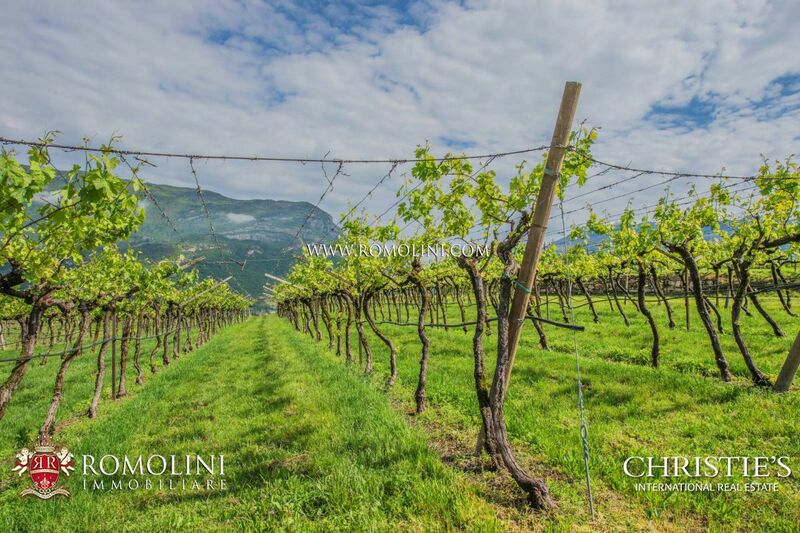 The estate, surrounded by 13.9 hectares of land planted to vineyard and irrigated, is placed at 300 metres above the sea level and is characterized by flat land with Guyot grape cultivation upbringing system. 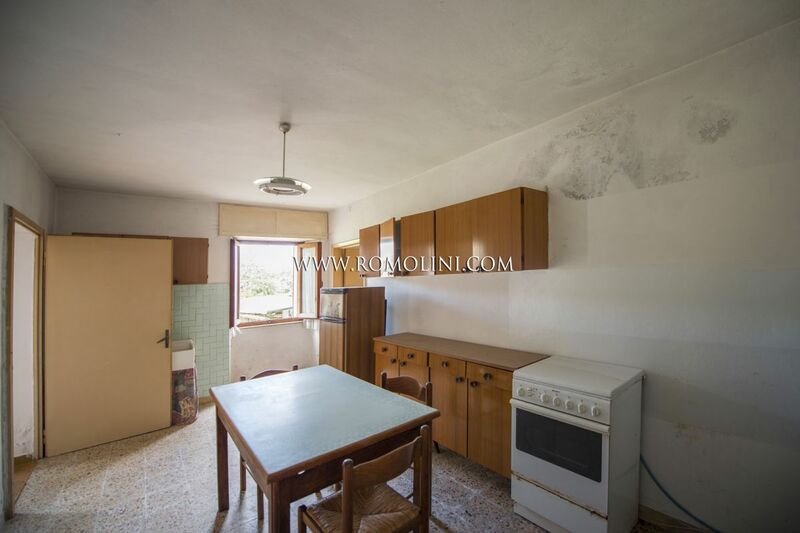 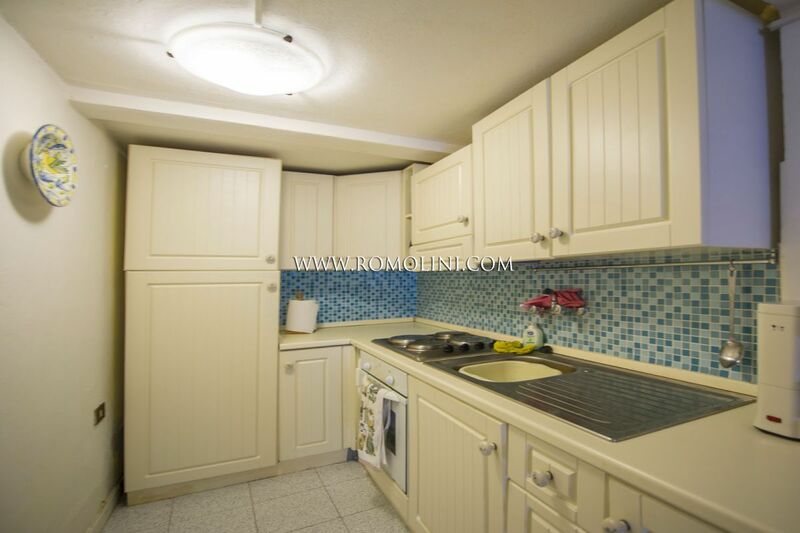 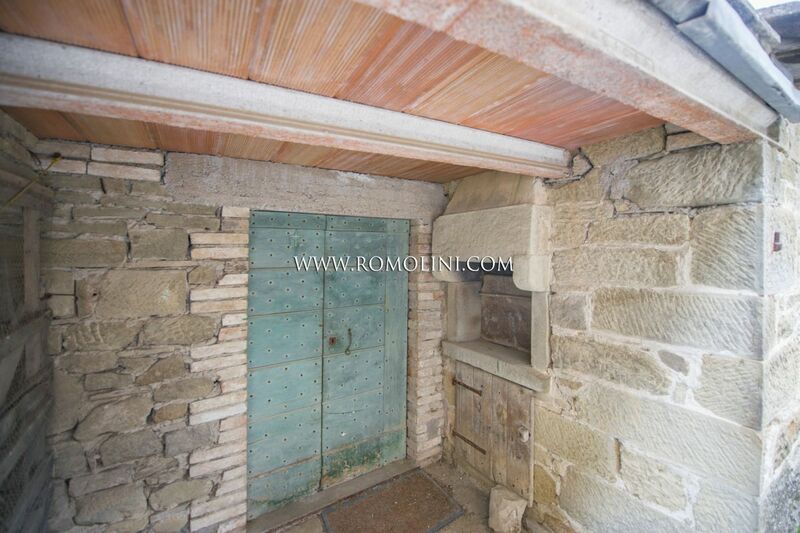 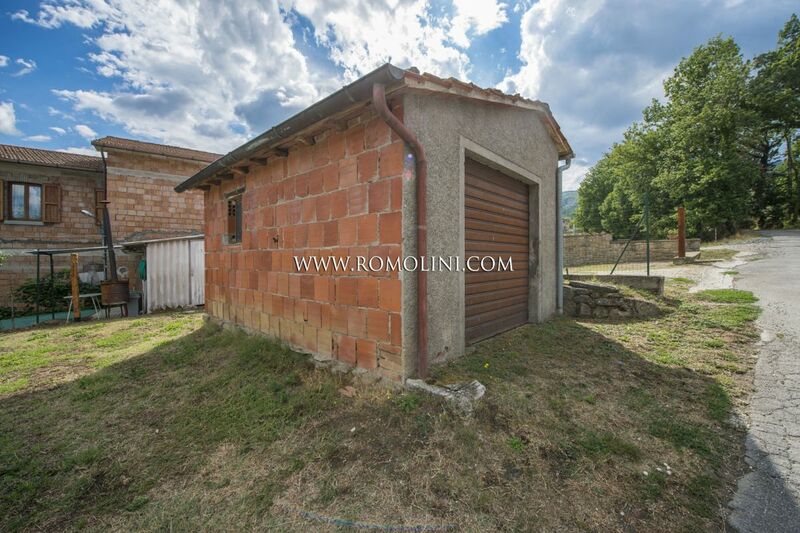 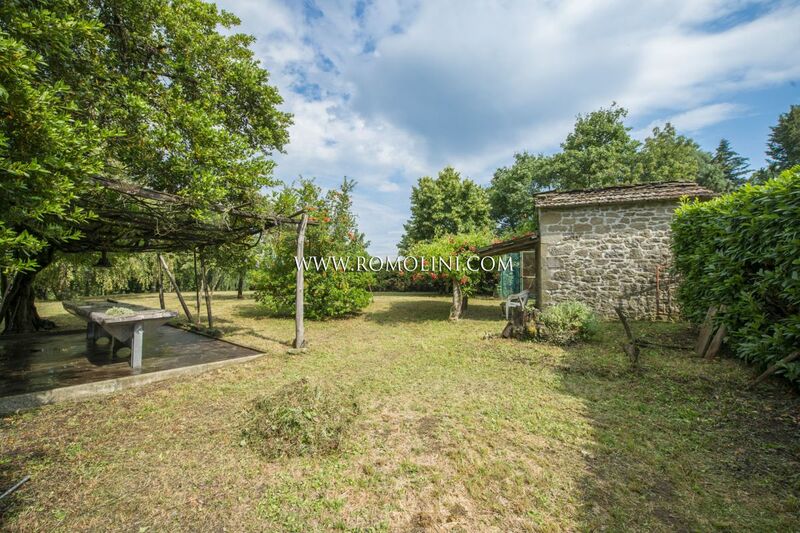 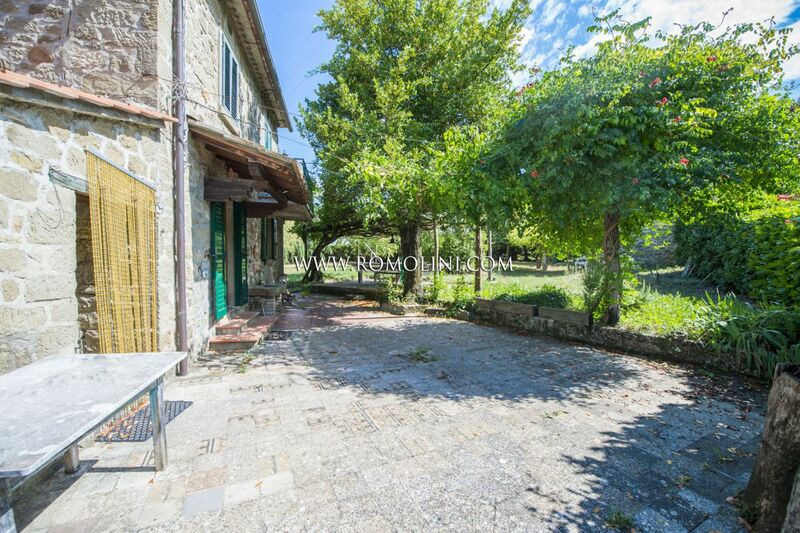 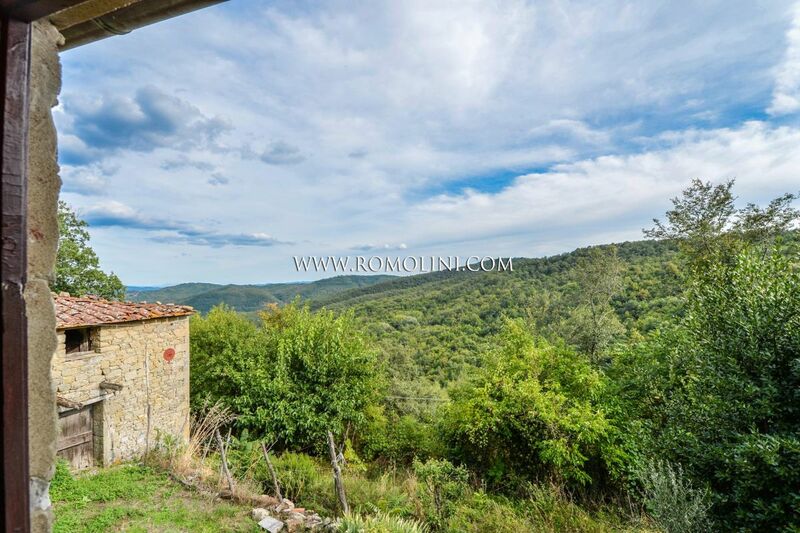 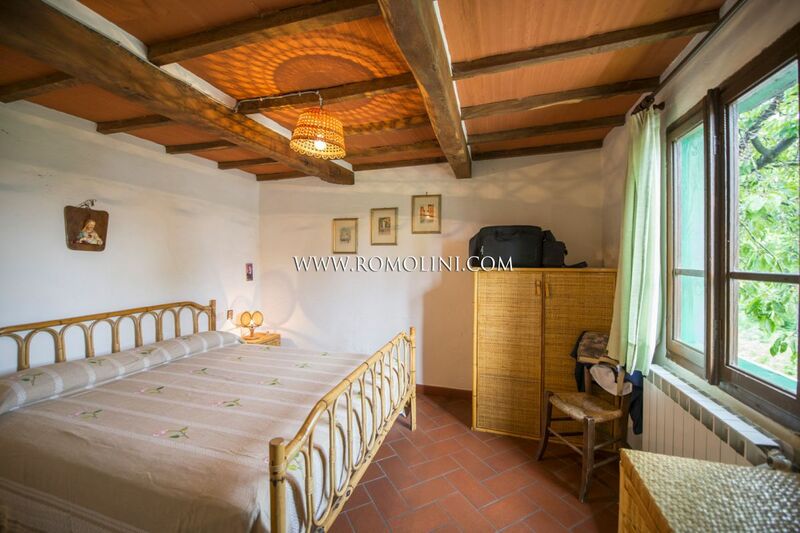 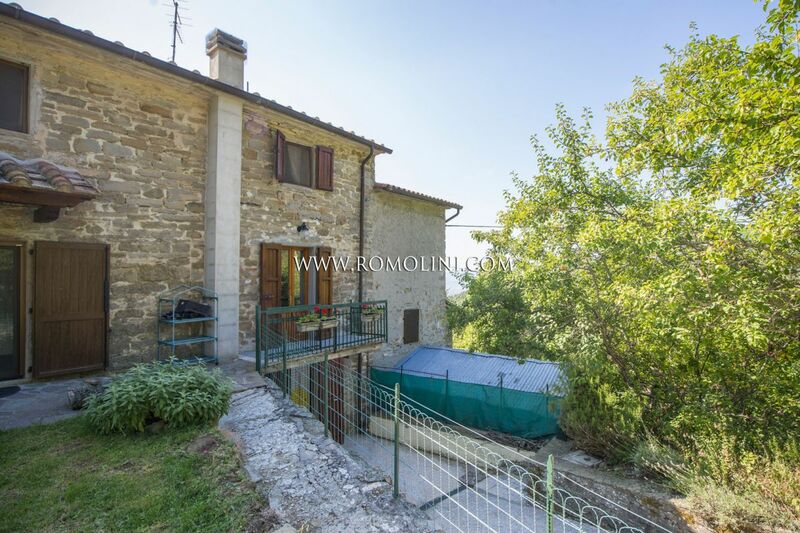 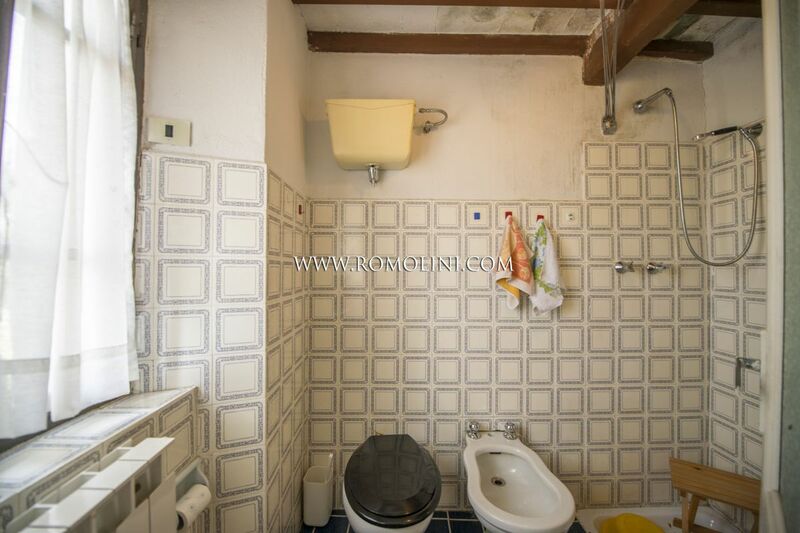 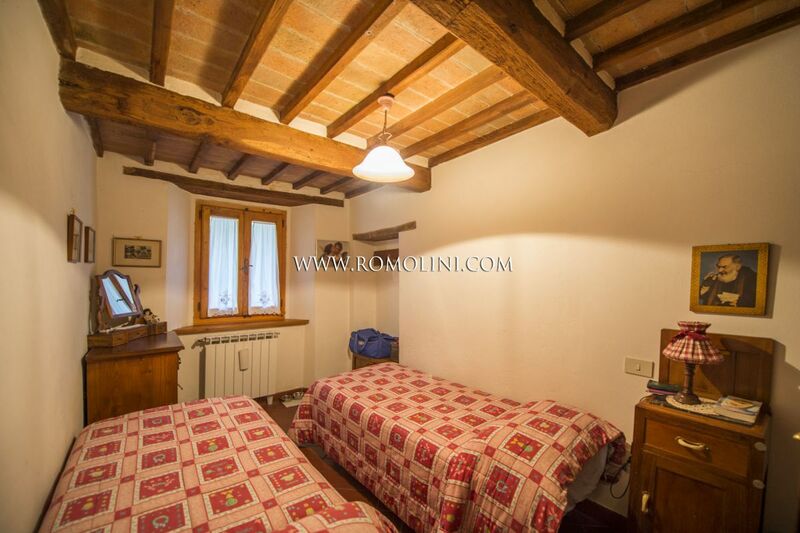 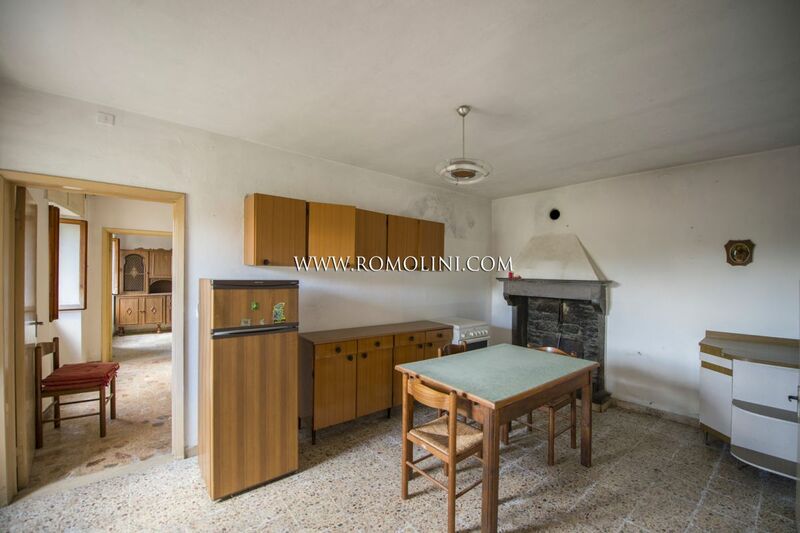 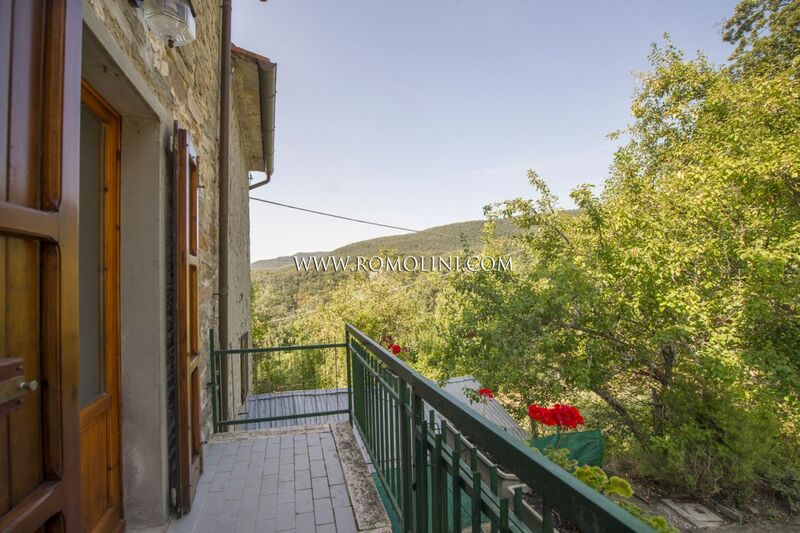 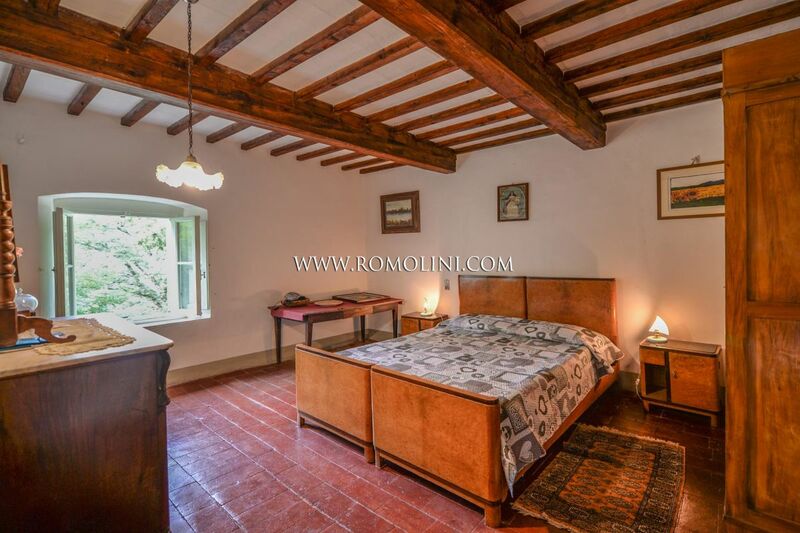 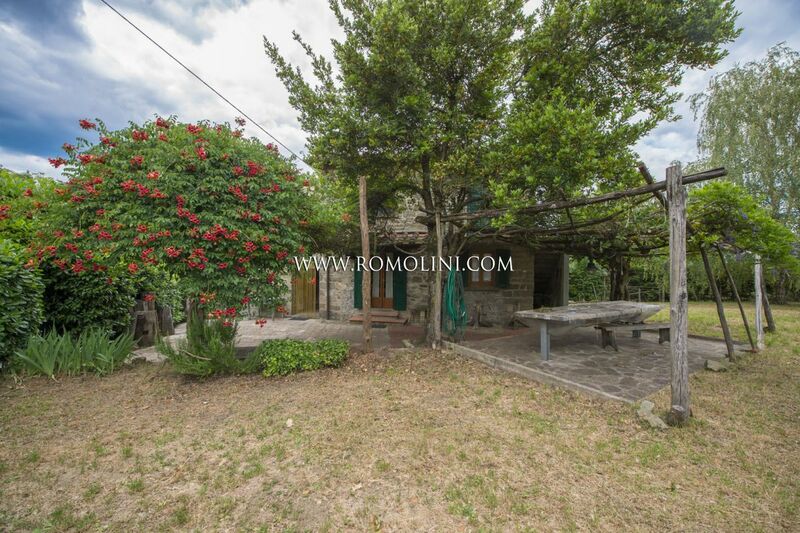 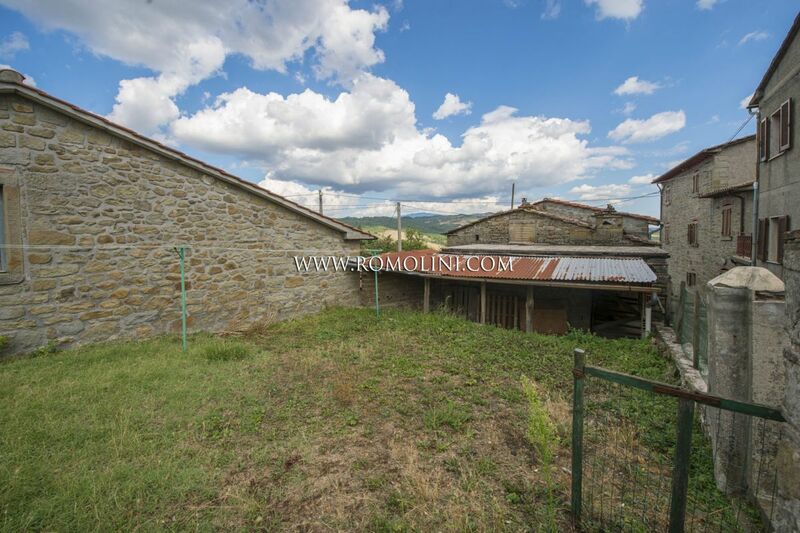 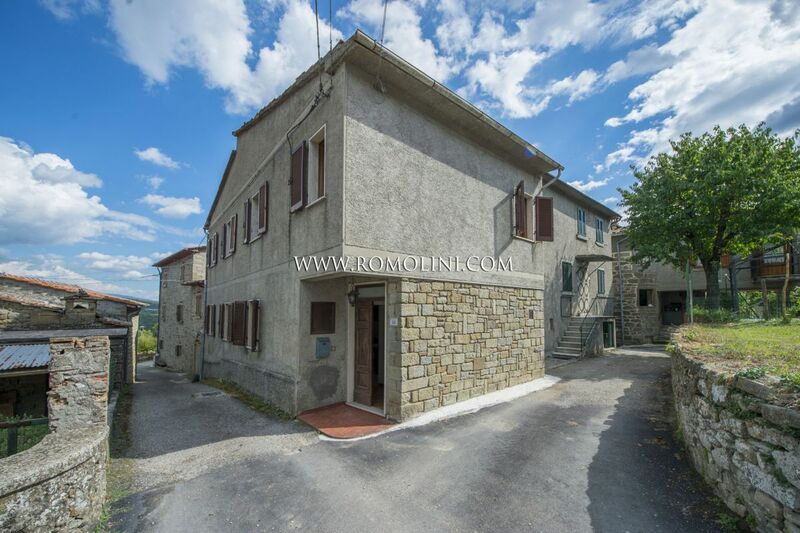 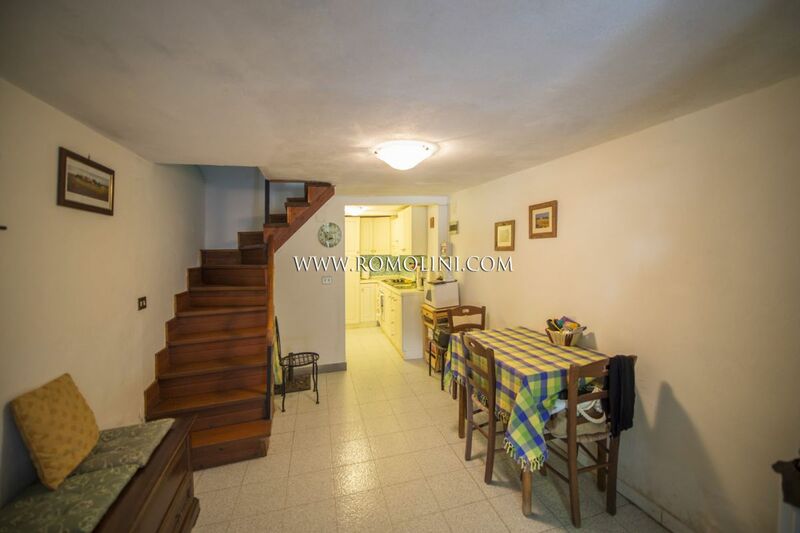 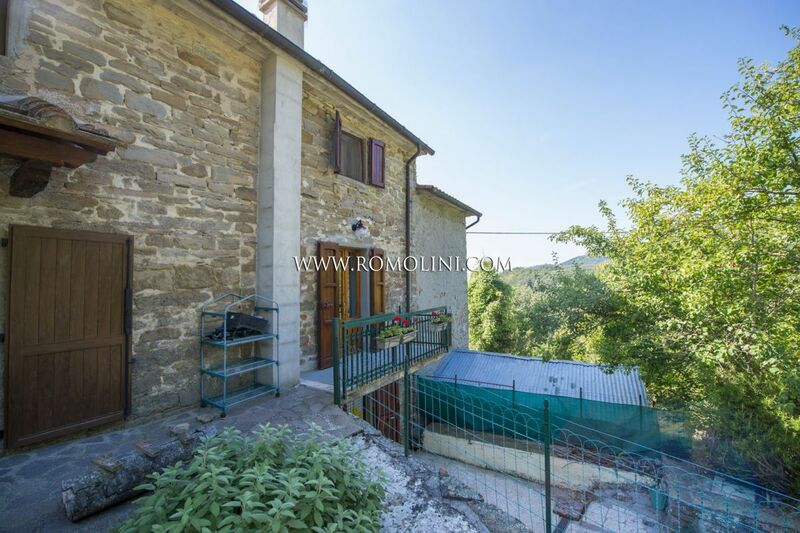 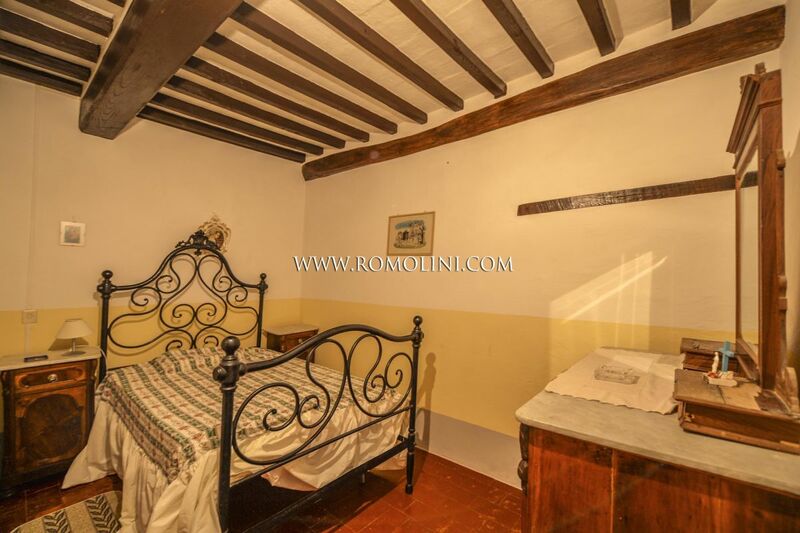 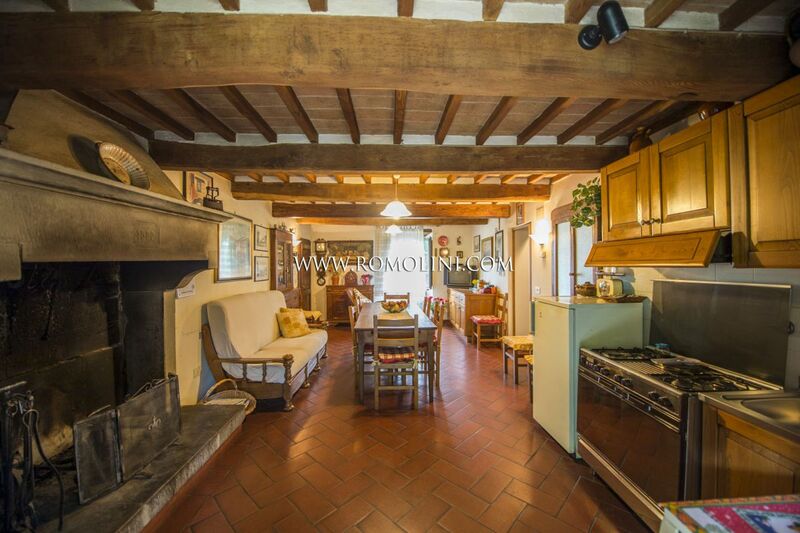 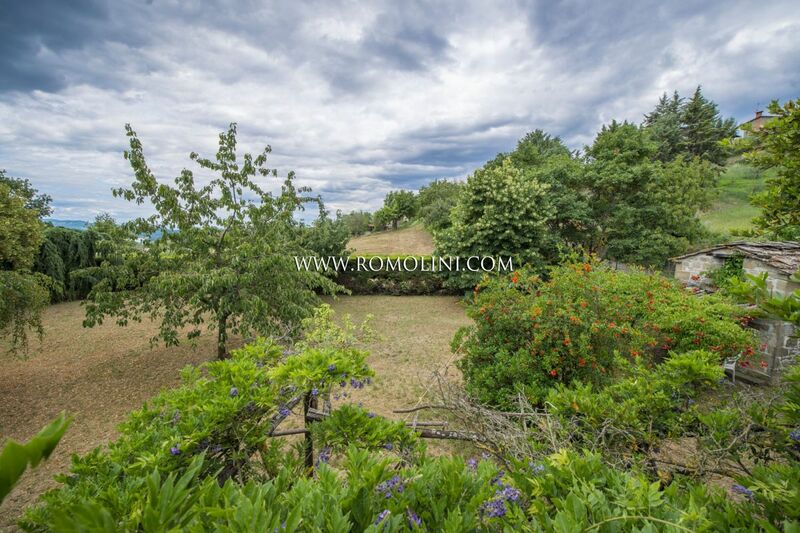 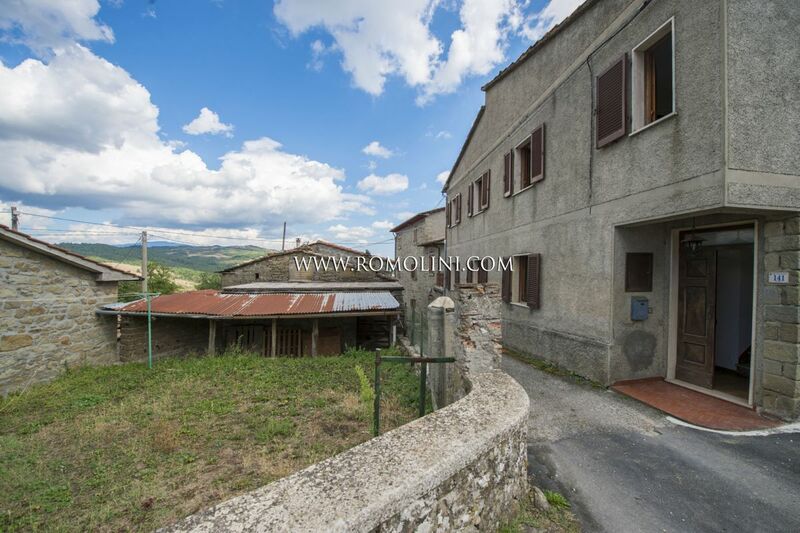 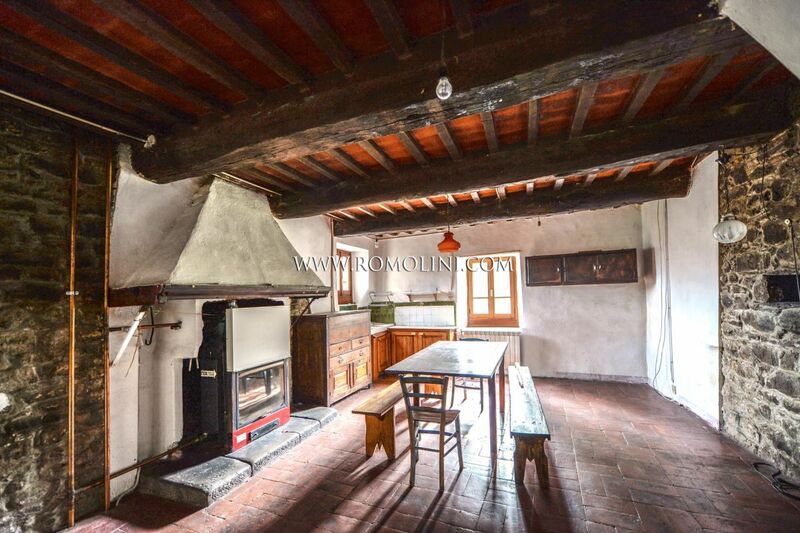 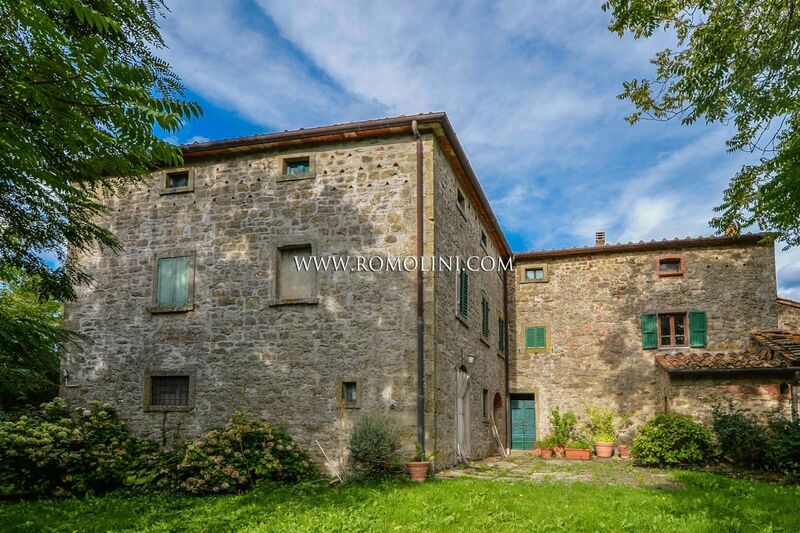 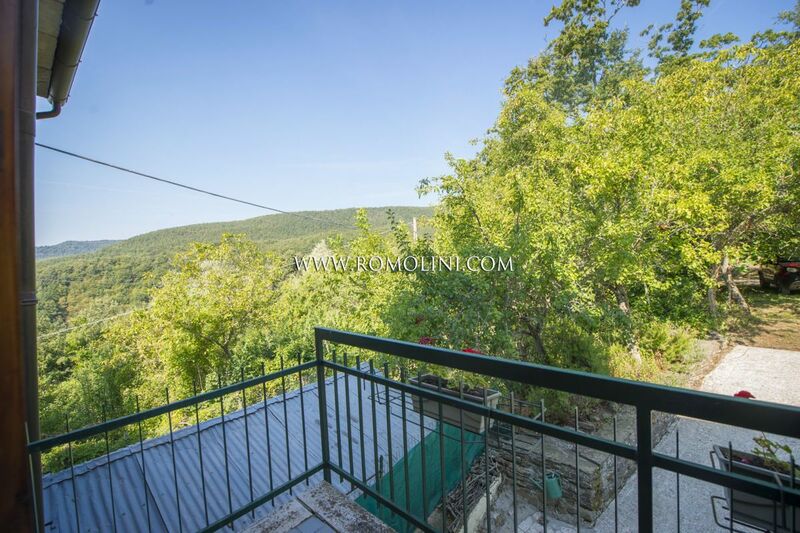 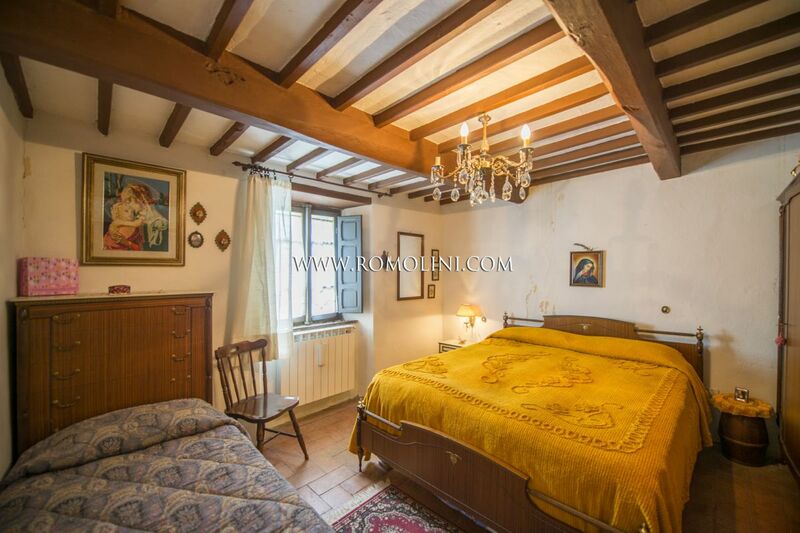 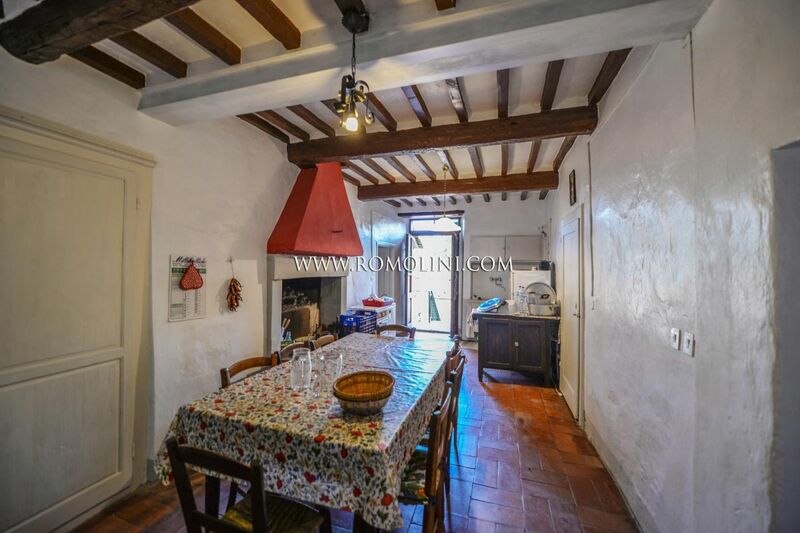 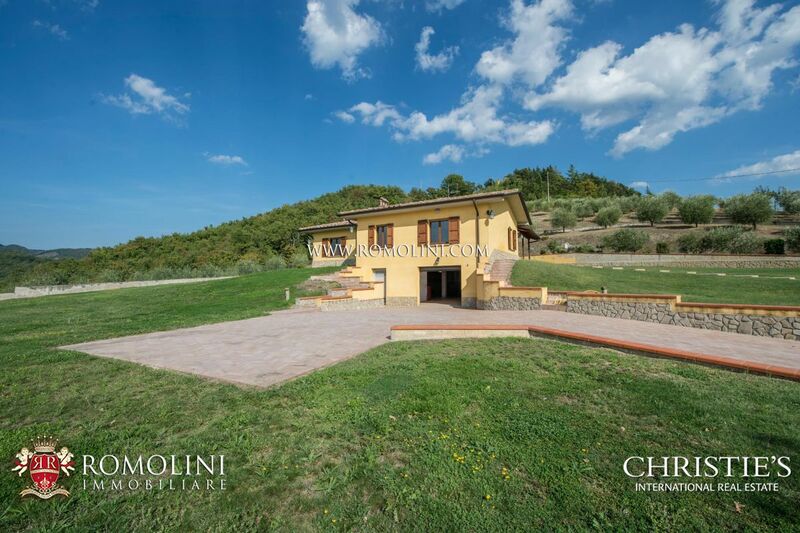 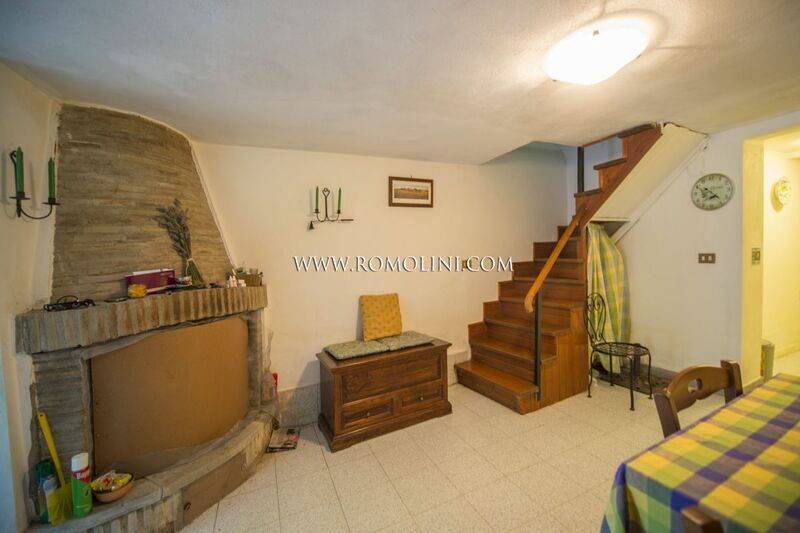 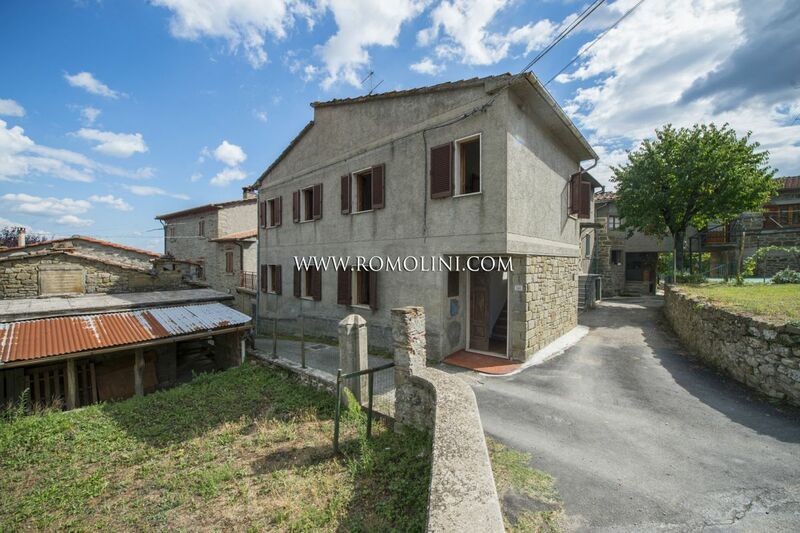 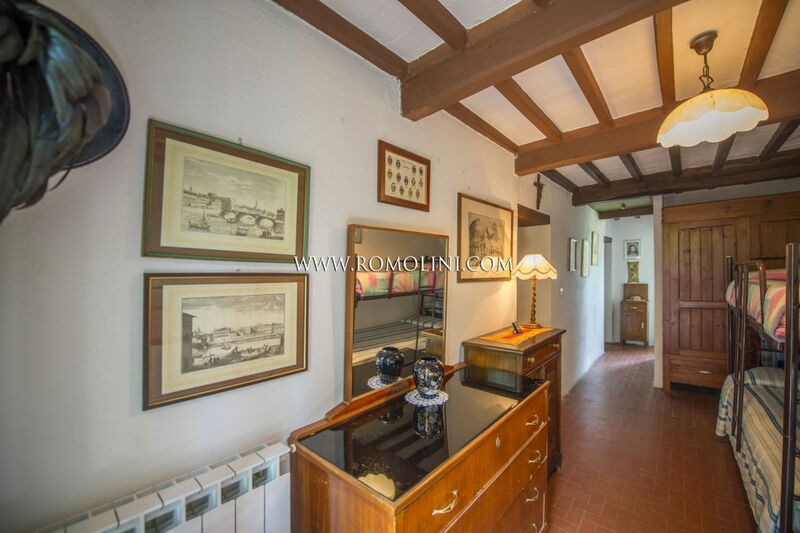 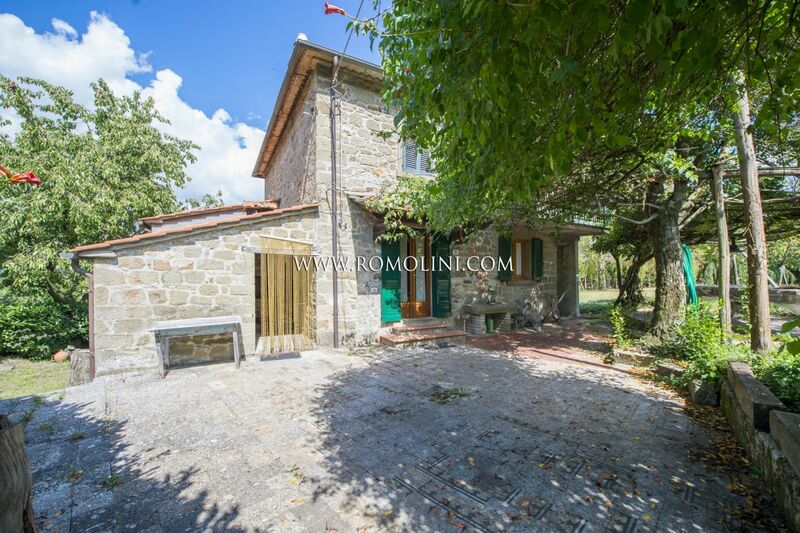 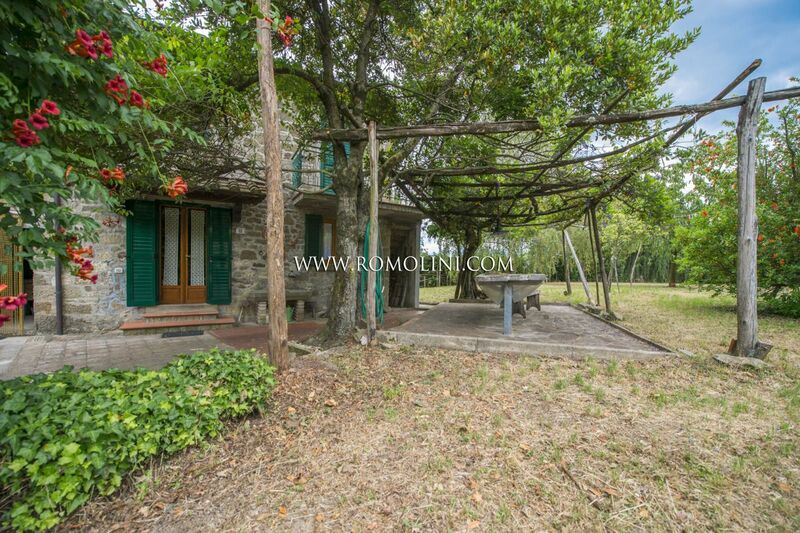 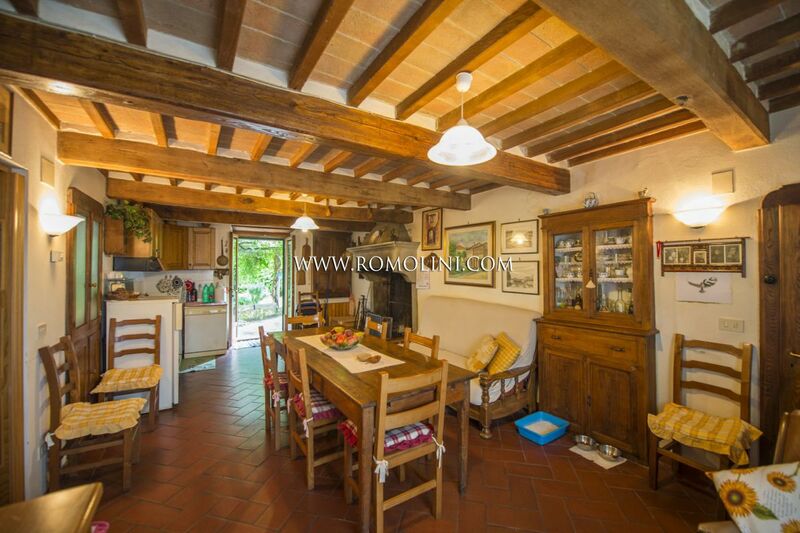 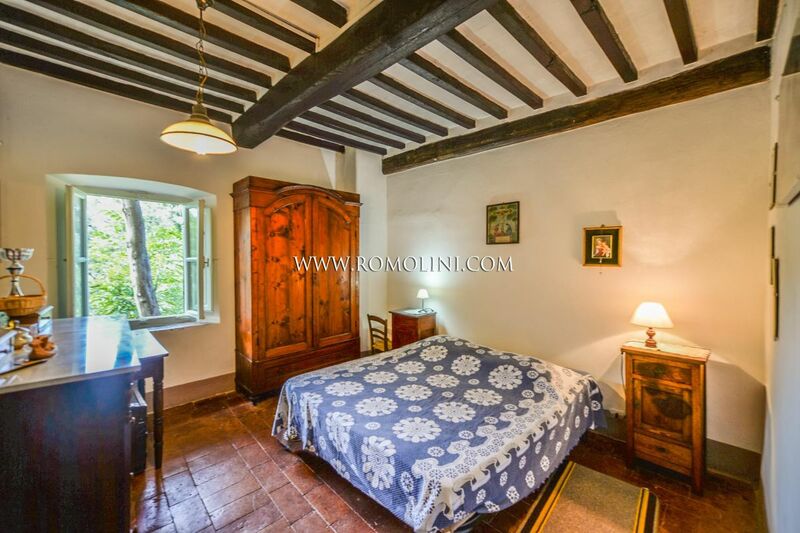 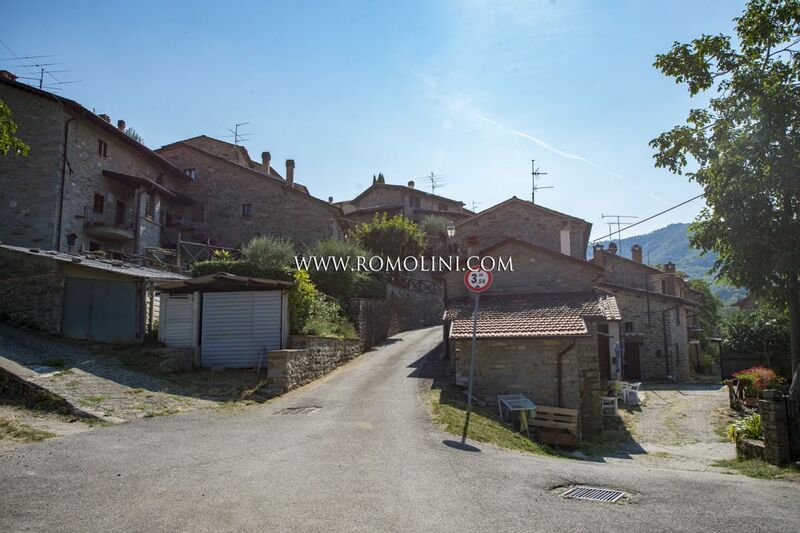 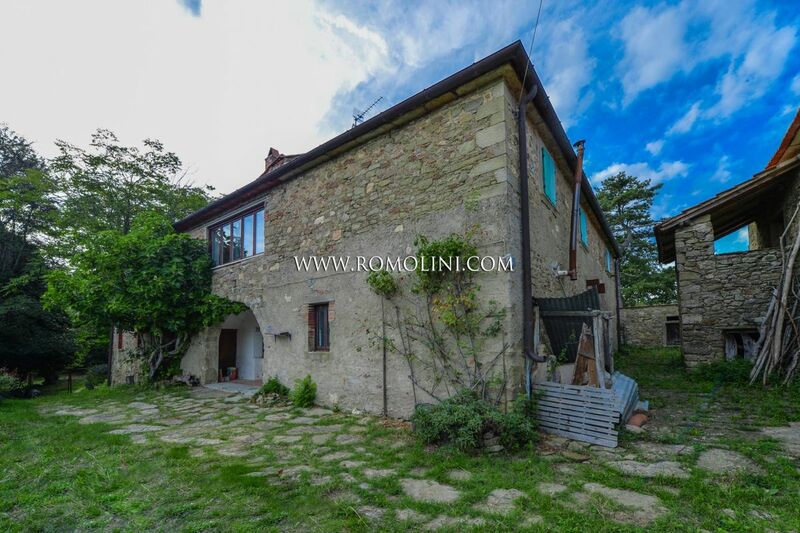 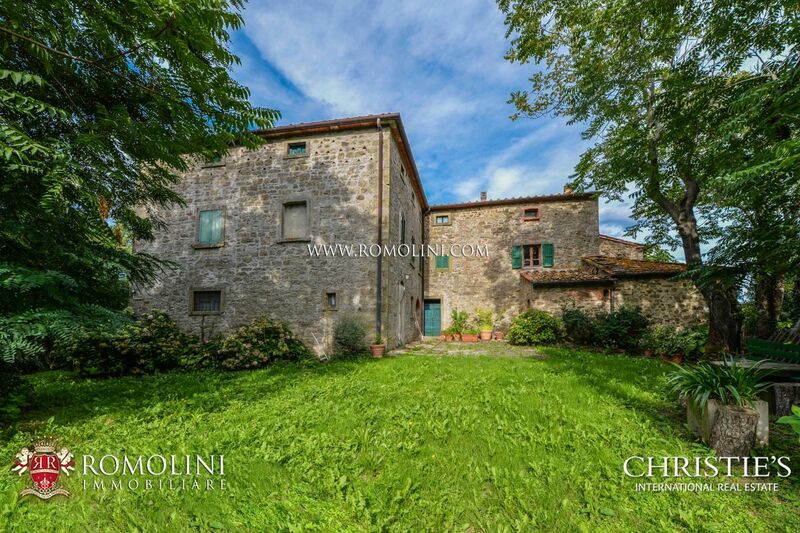 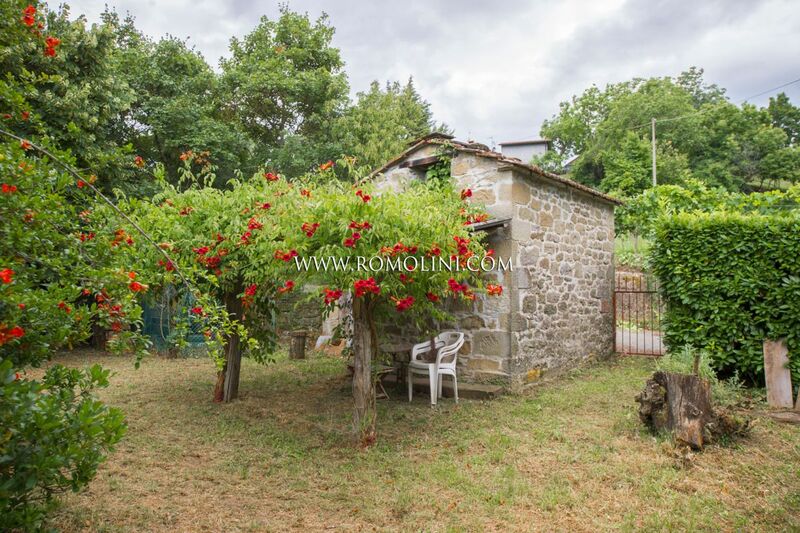 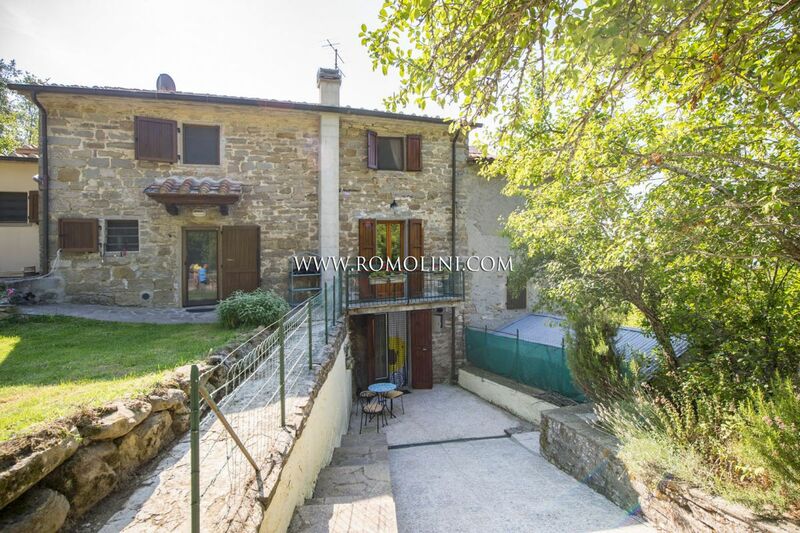 Not far from Sansepolcro, a short distance from a small mountainside hamlet, this 60 sqm 2-bedroomed town house is perfect for anyone looking for a quiet and retired life. 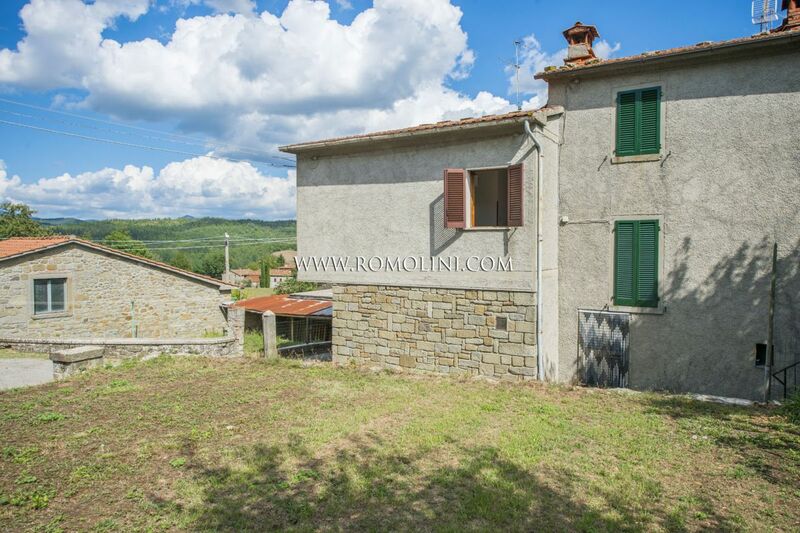 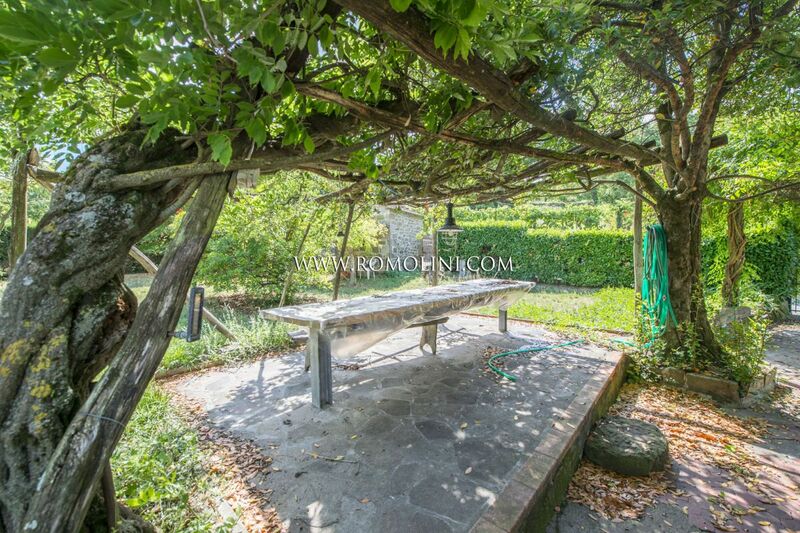 Services are all available in the nearby town of Sansepolcro. 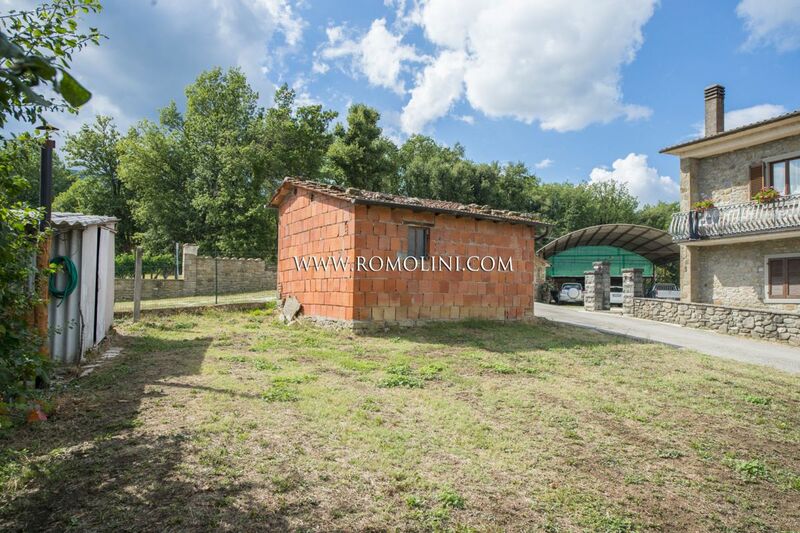 On the outside, the building is fitted with approx. 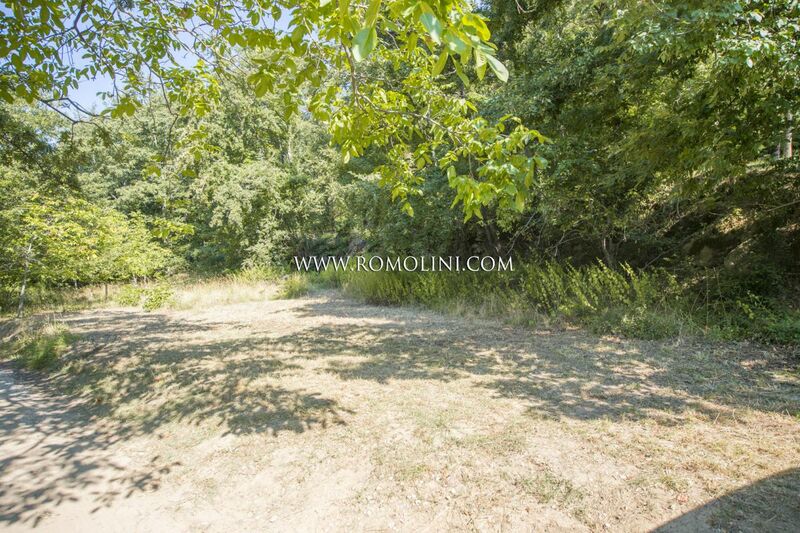 100 sqm of land which could be used to landscape a small private garden.